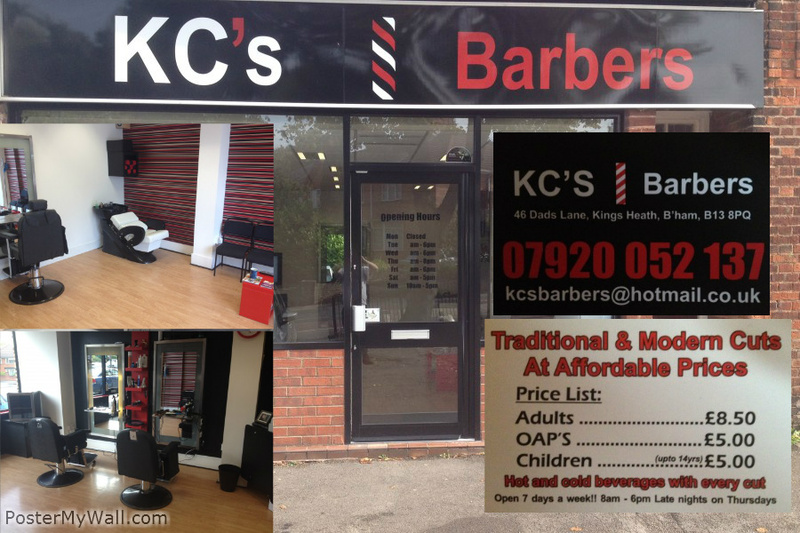 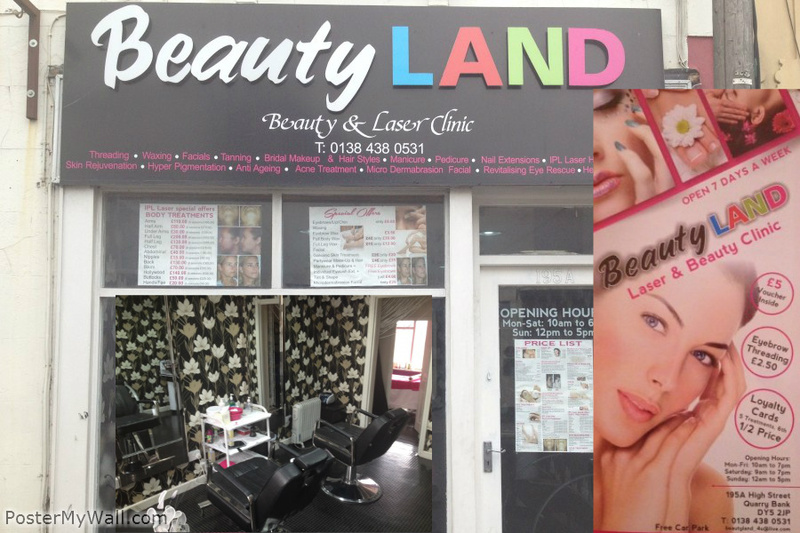 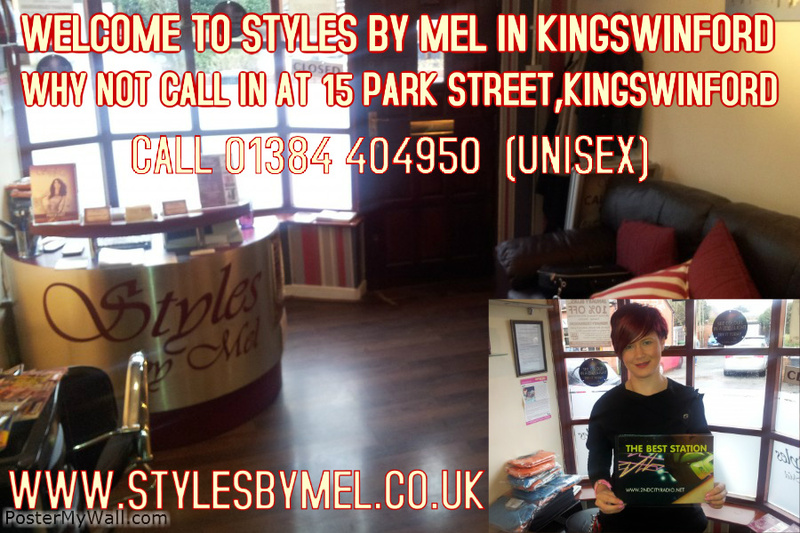 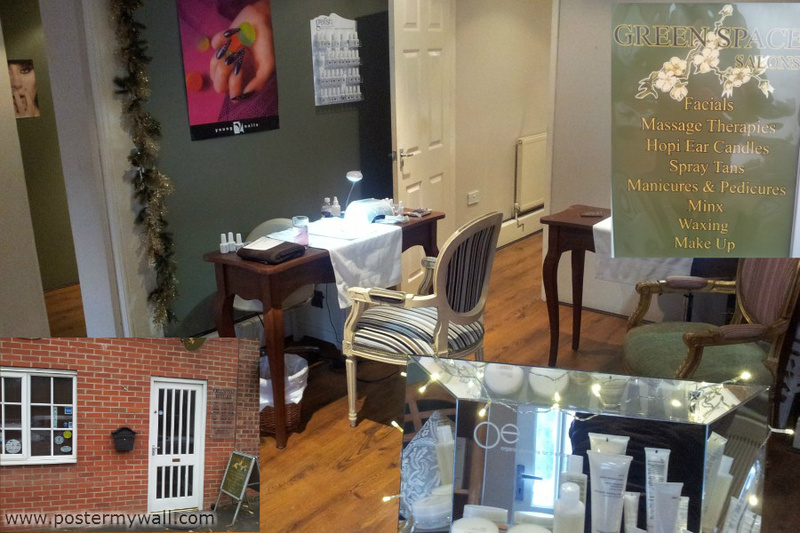 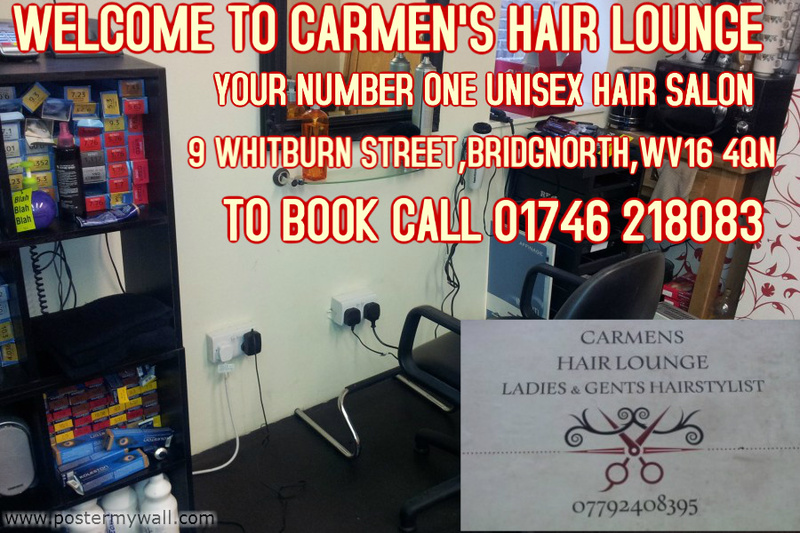 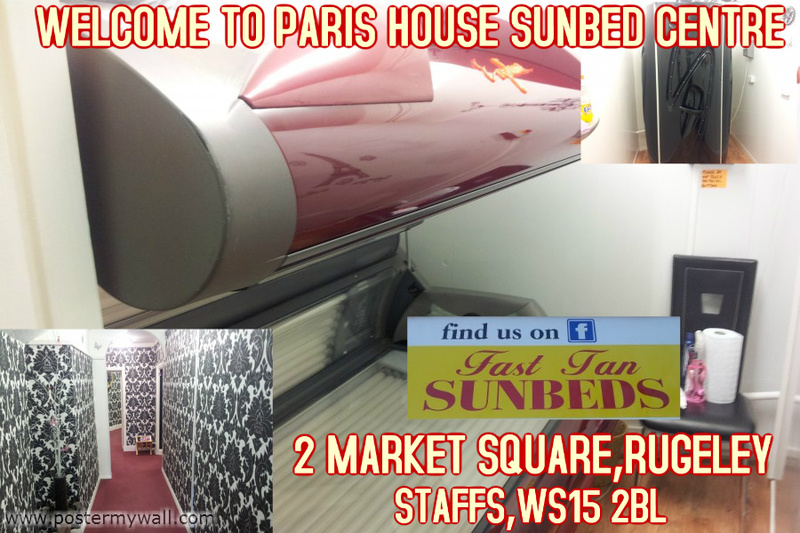 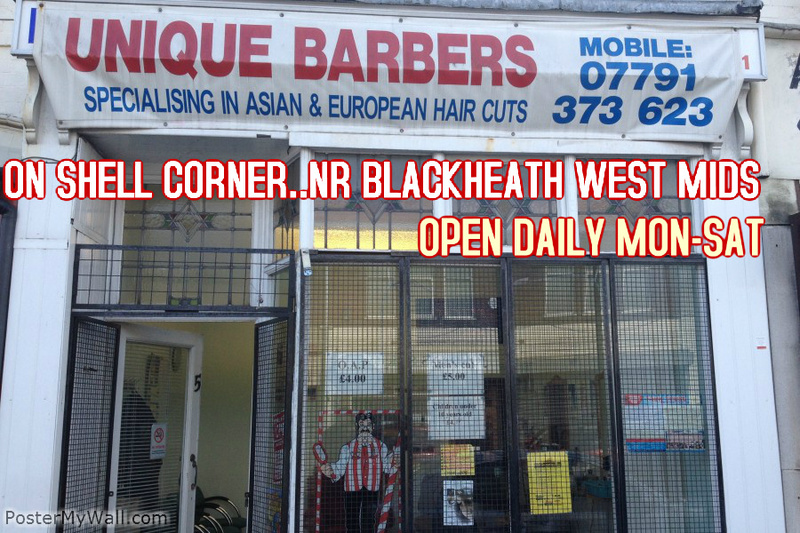 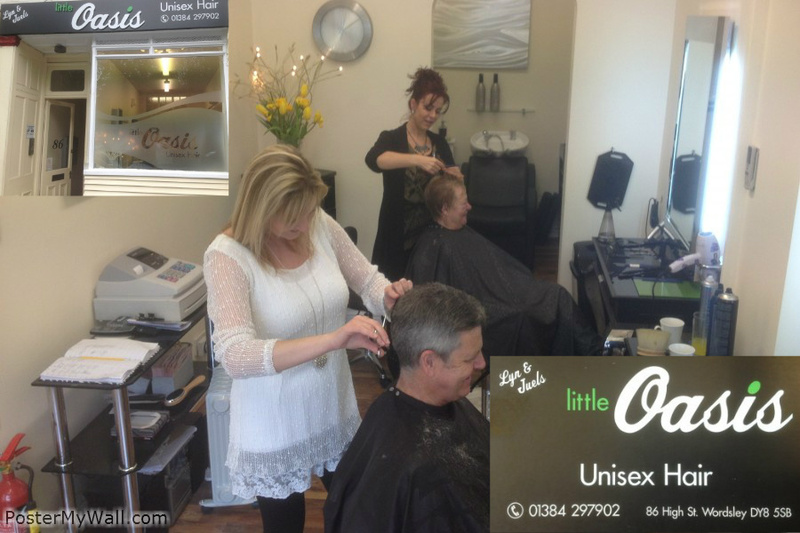 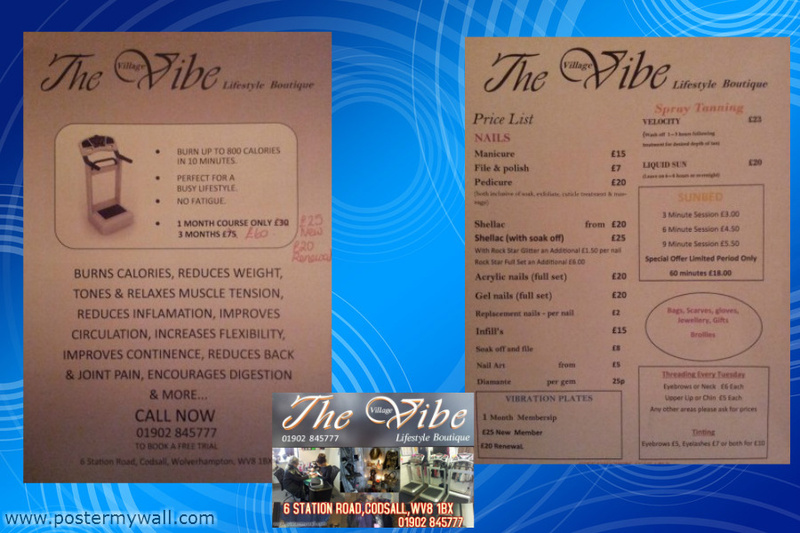 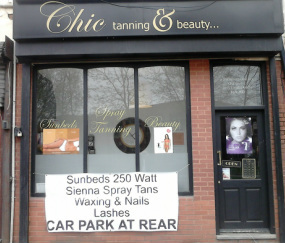 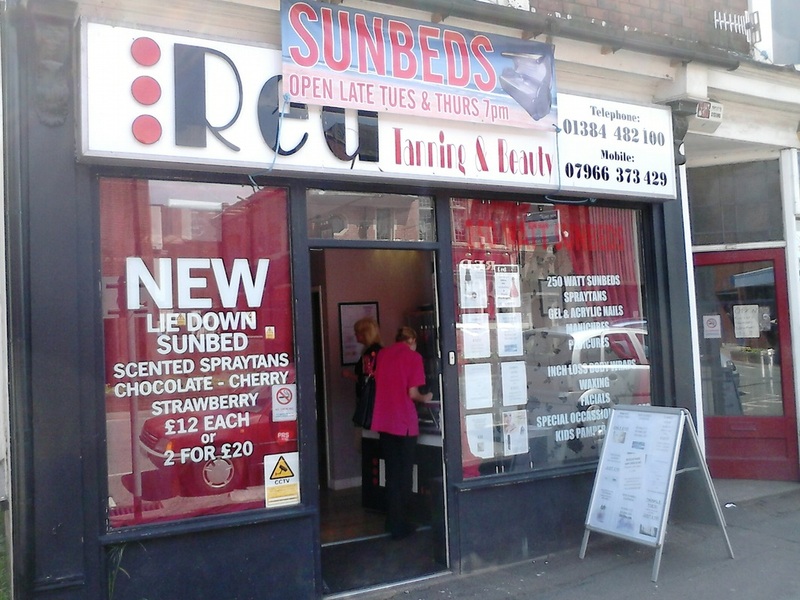 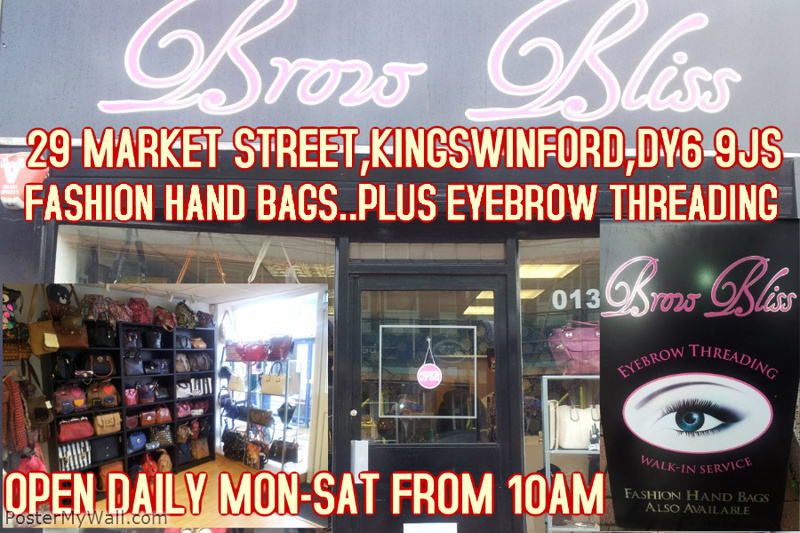 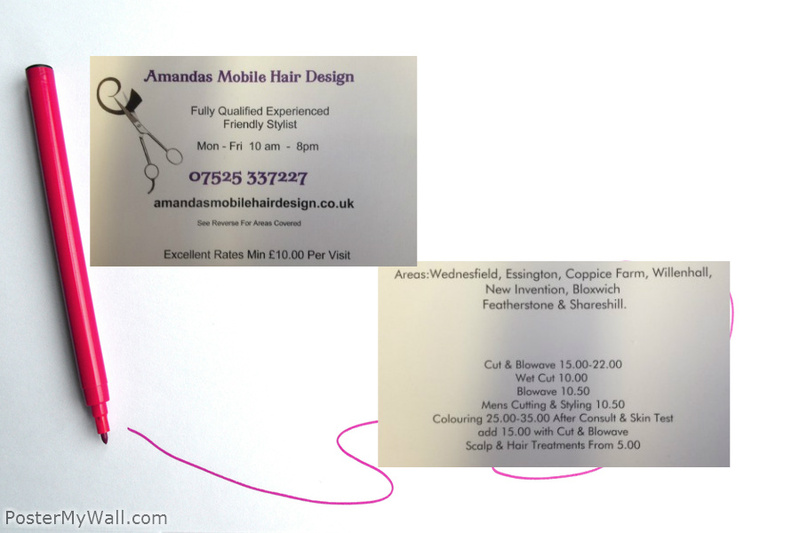 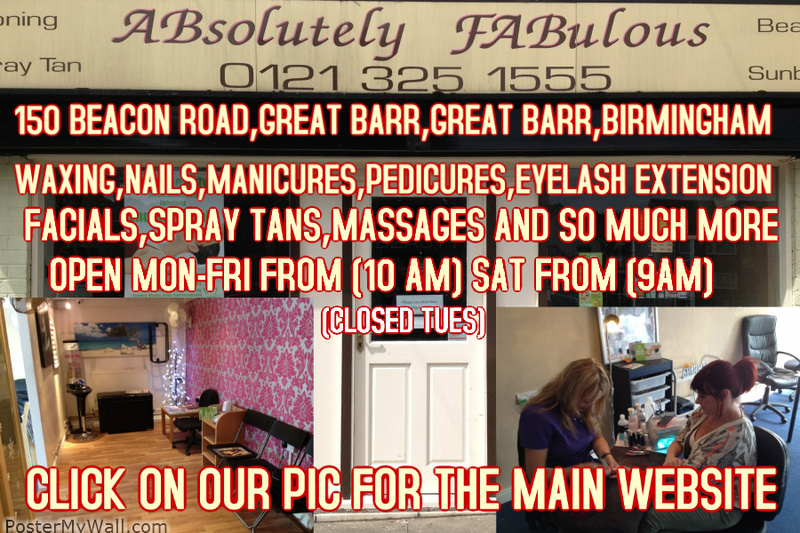 CLICK ON OUR PICTURE FOR THE MAIN WEBSITE TO FIND OUT ALL ABOUT US!! 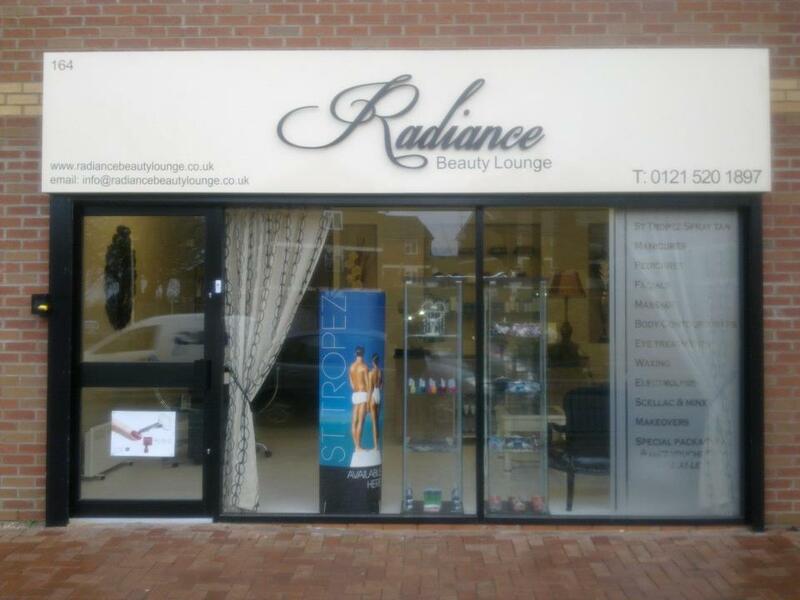 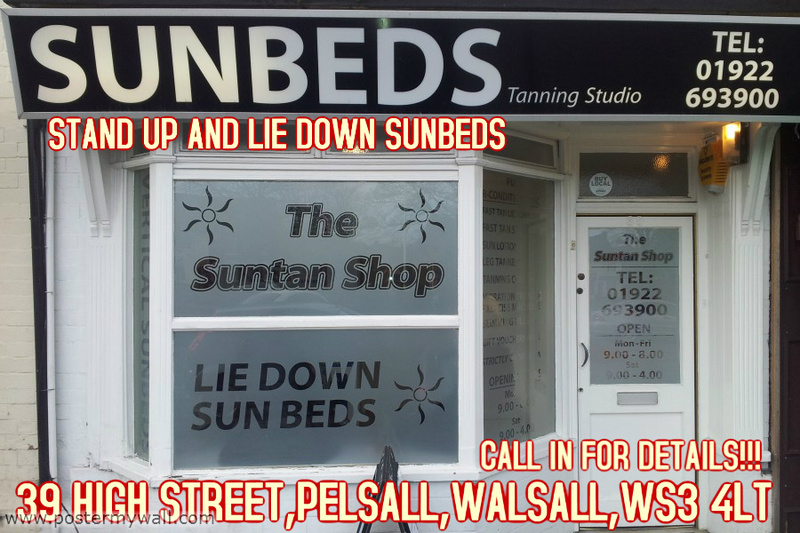 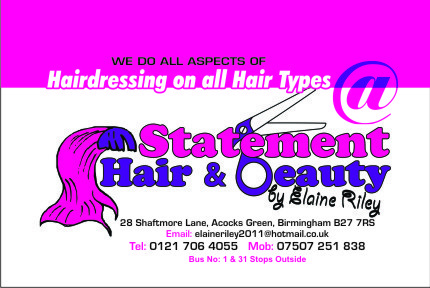 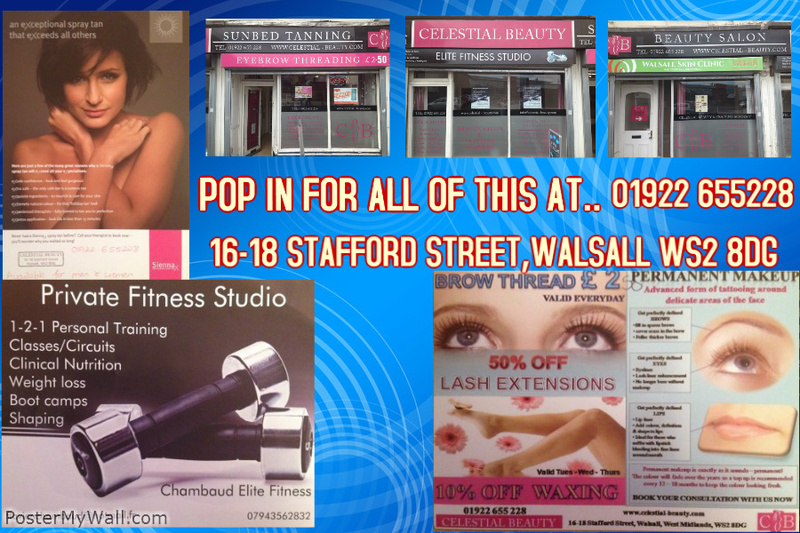 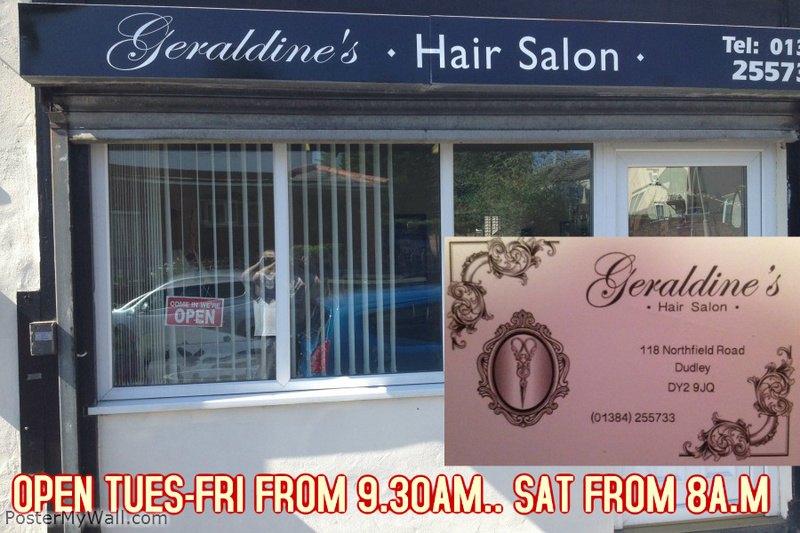 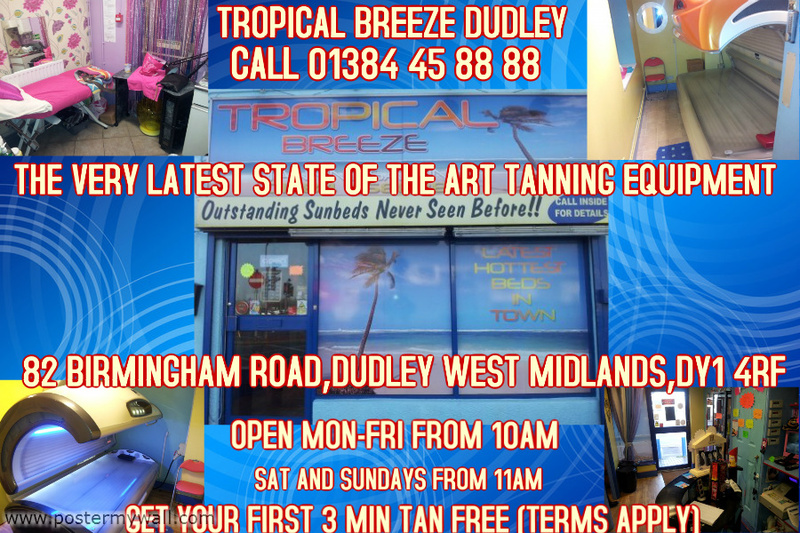 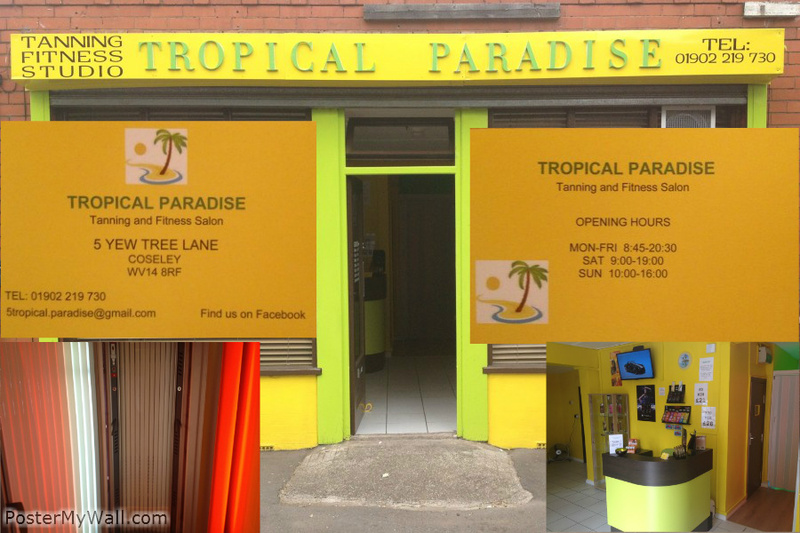 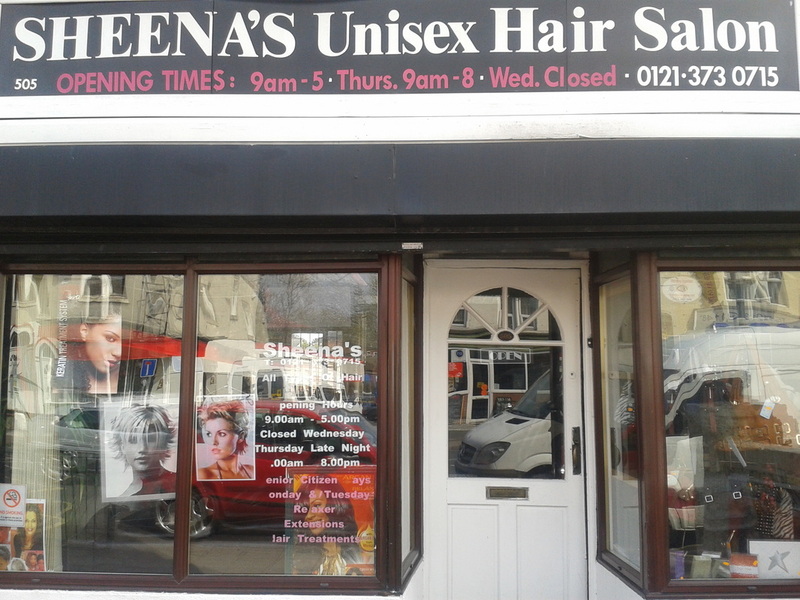 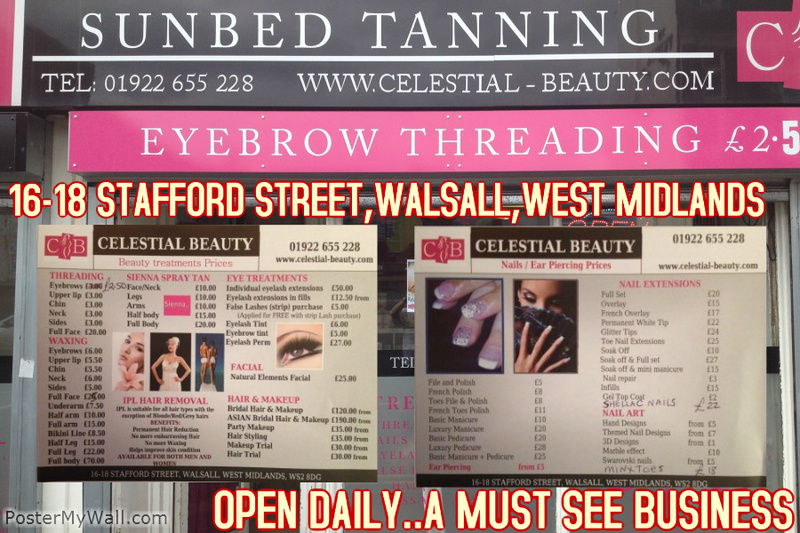 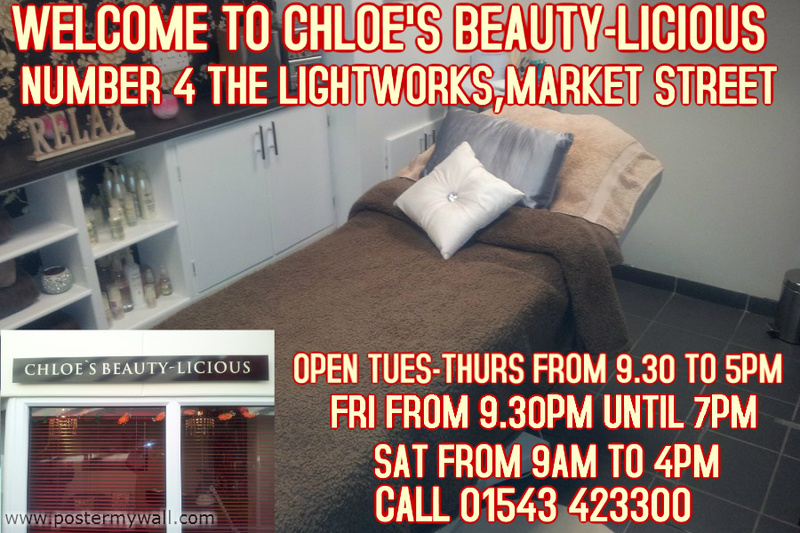 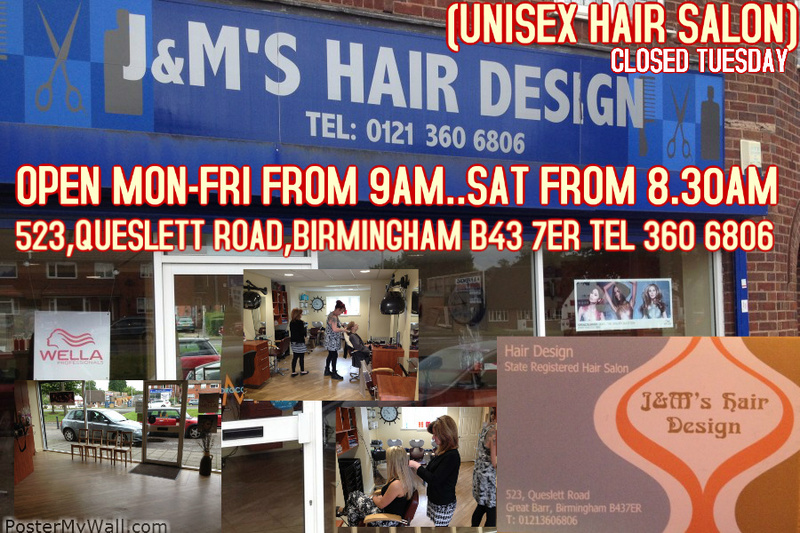 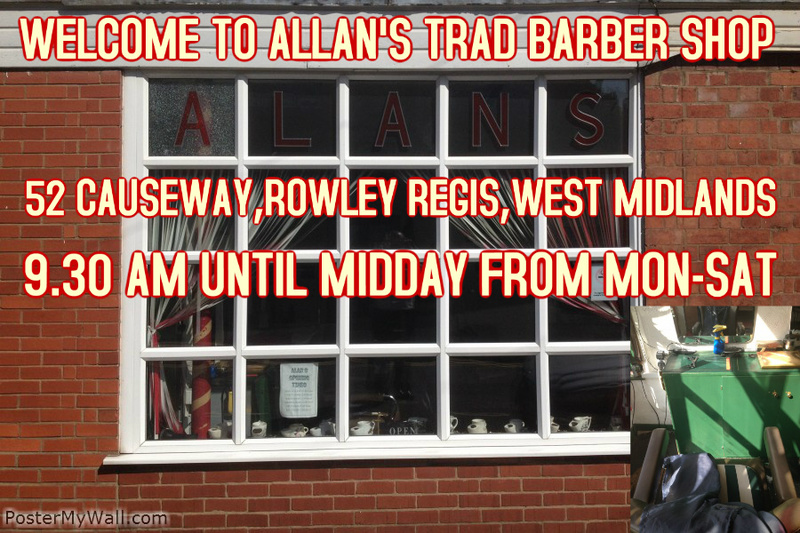 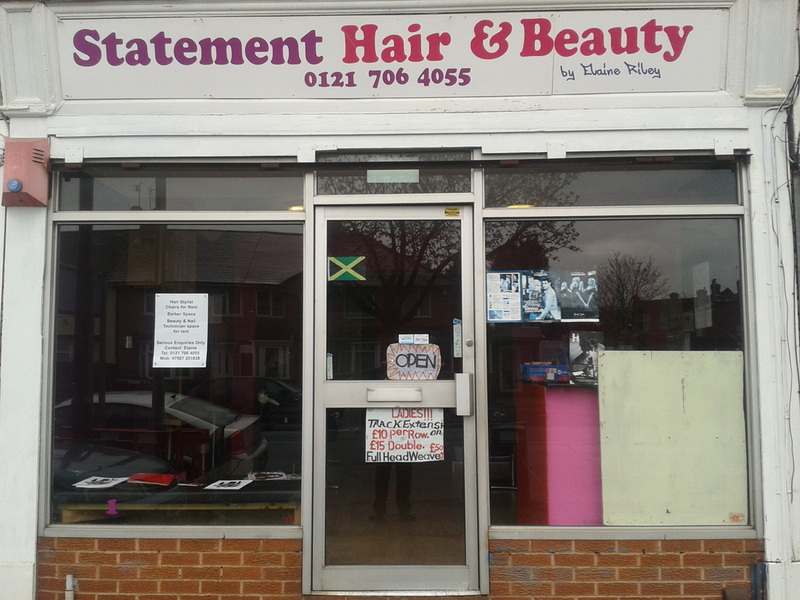 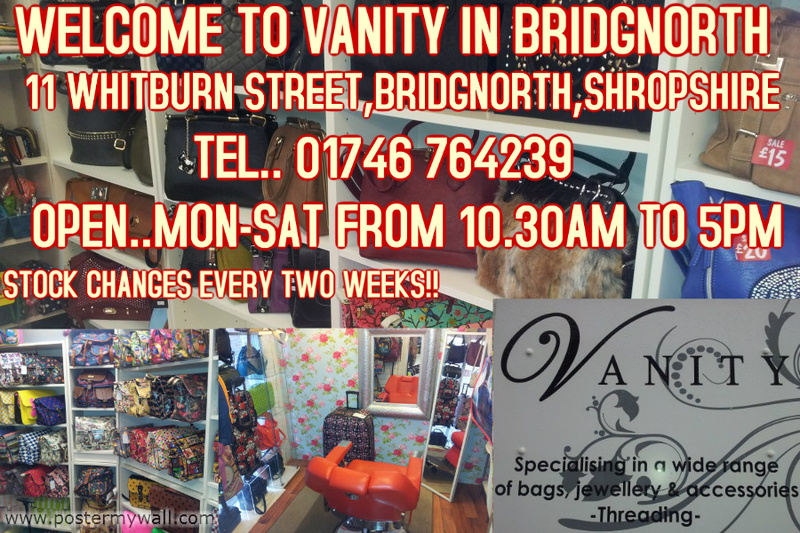 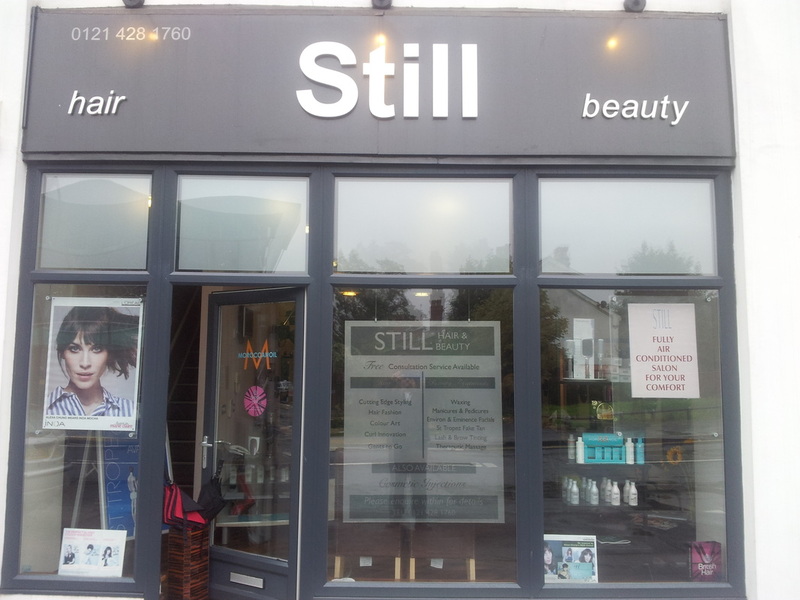 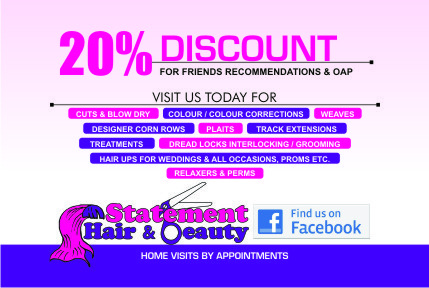 WELCOME TO STATEMENT HAIR AND BEAUTY BY ELAINE RILEY..CLICK ON EITHER PICTURE BELOW FOR OUR SERVICES,ADDRESS AND TELEPHONE NUMBERS.. WE ARE OPEN Mon- Wed 9;30-6;00 pm,Thurs 10 am-7;00pm.Fri& Sat 10;00am-6;00pm. 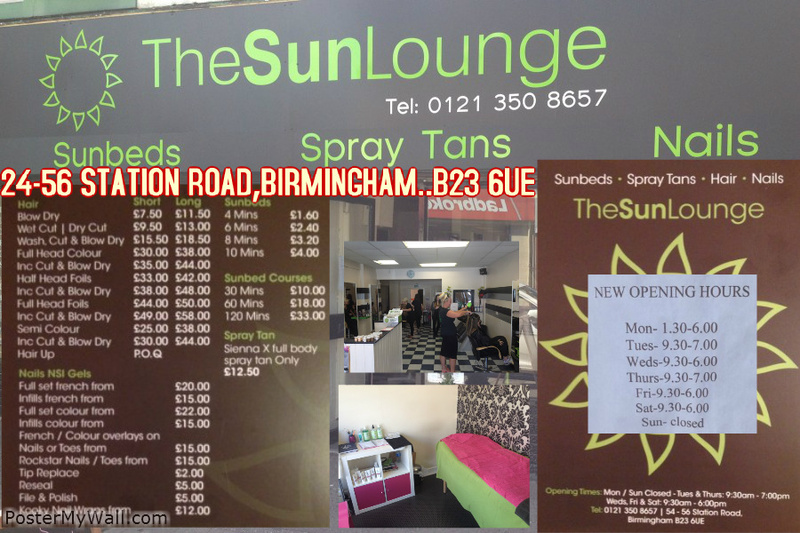 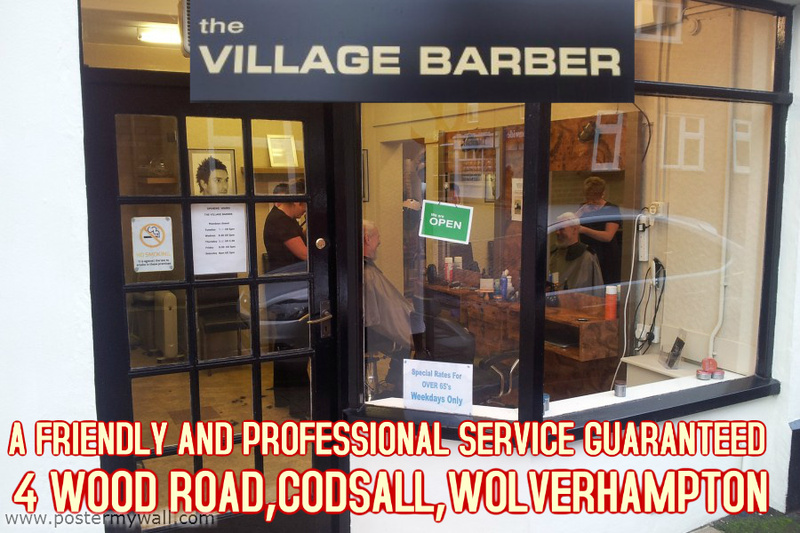 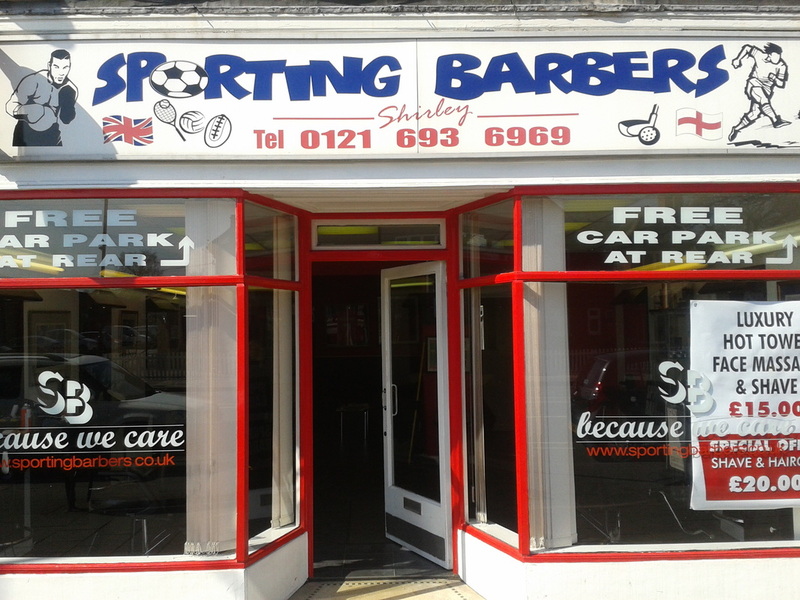 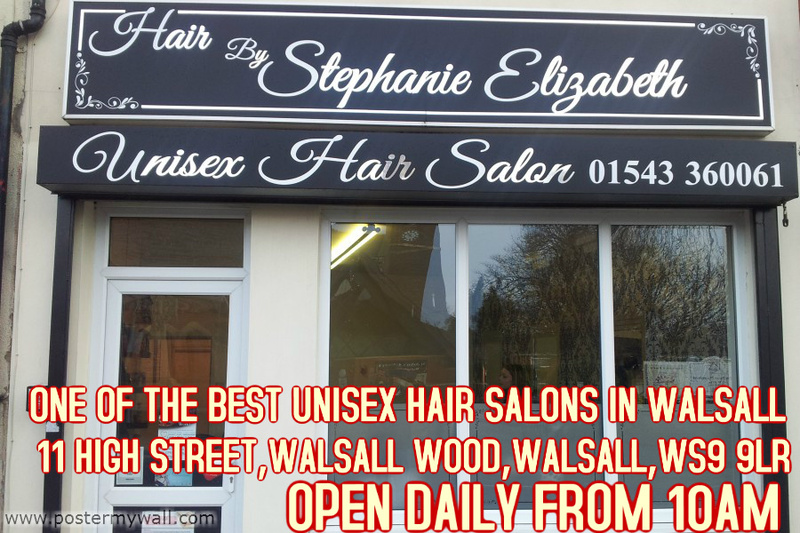 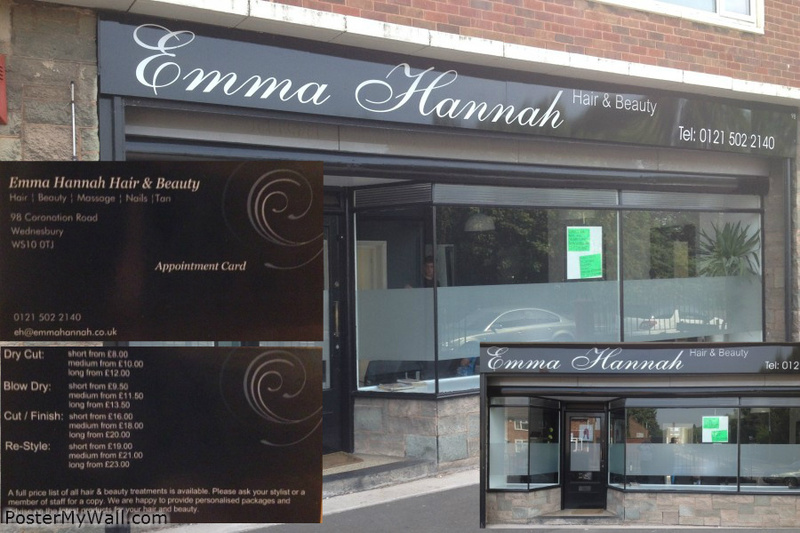 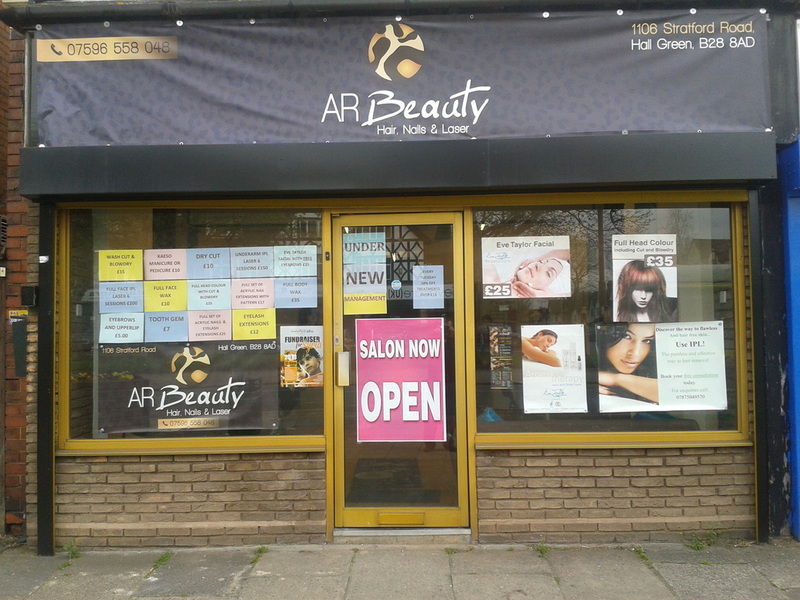 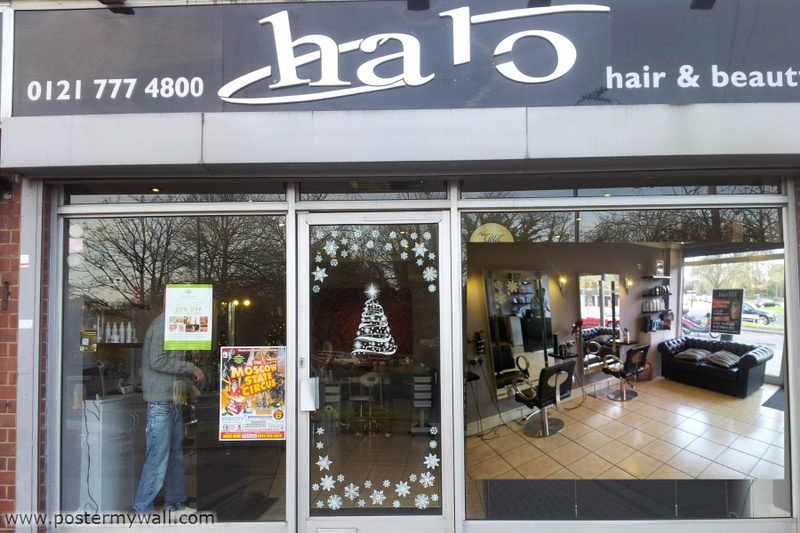 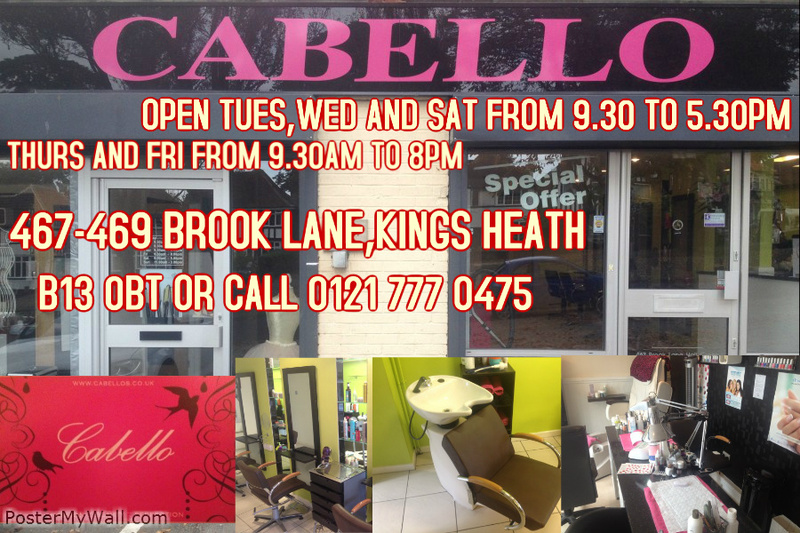 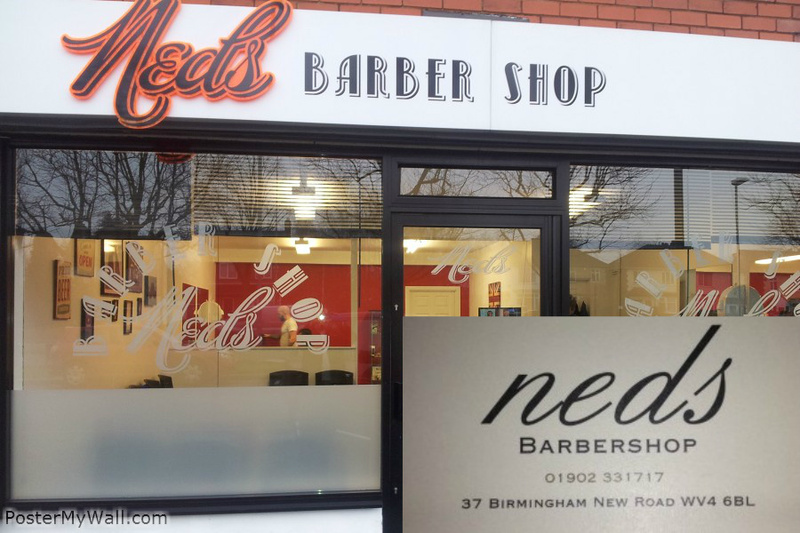 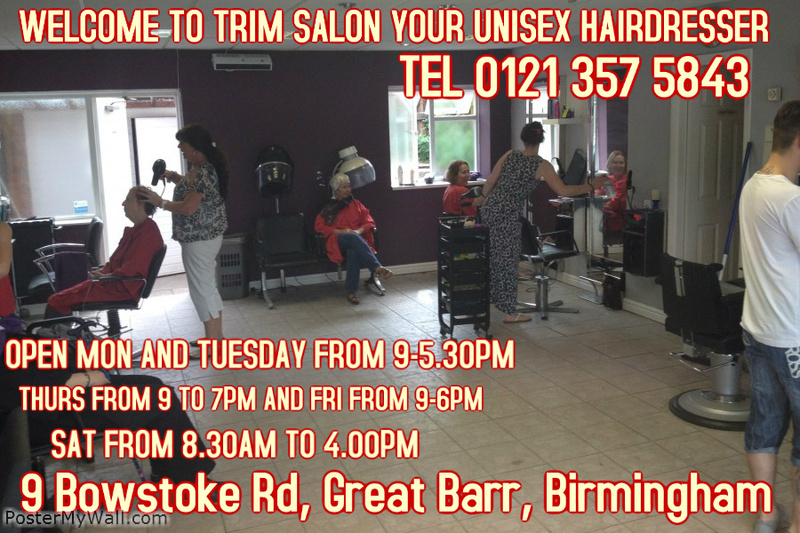 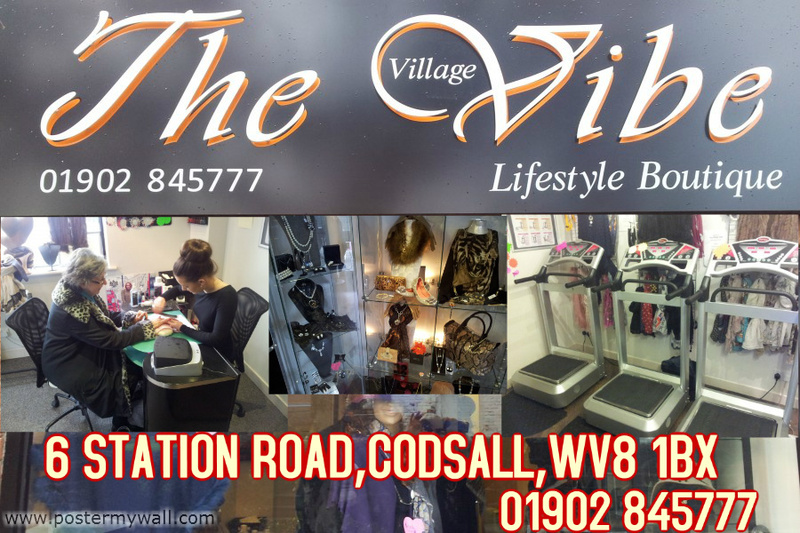 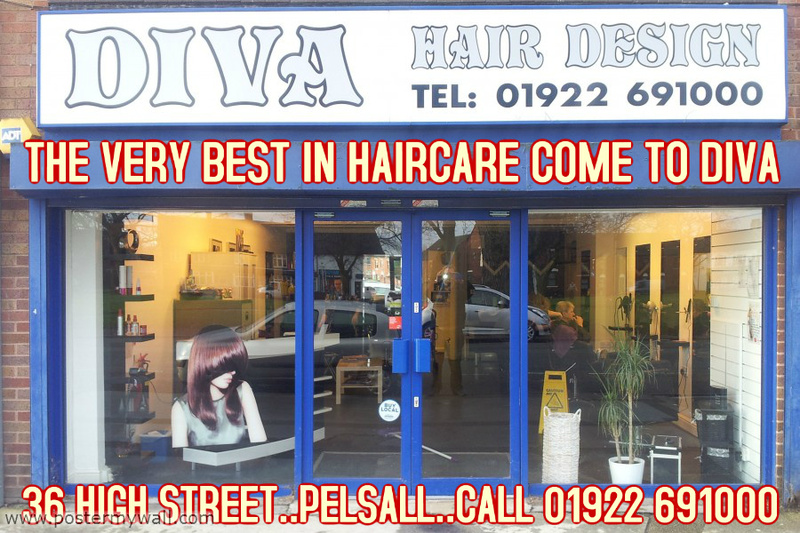 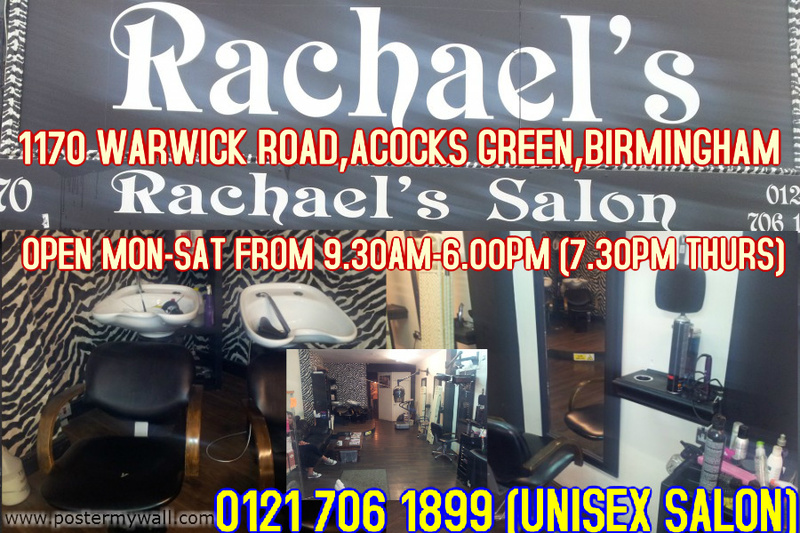 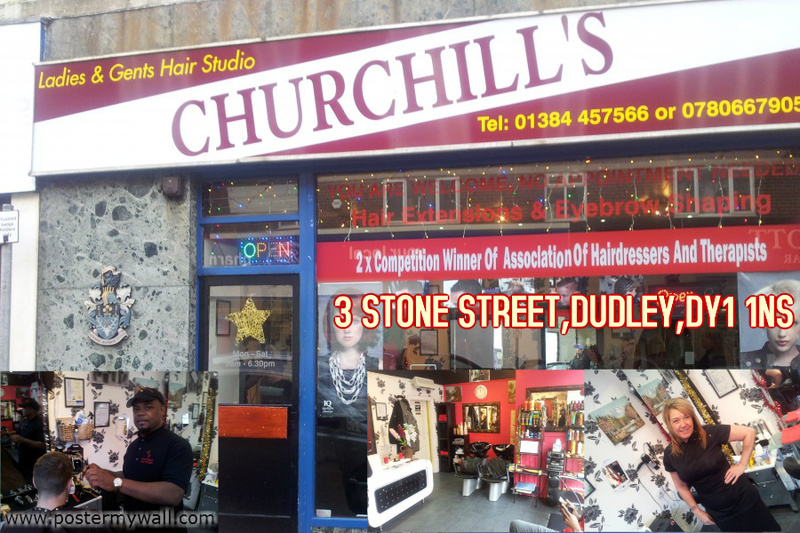 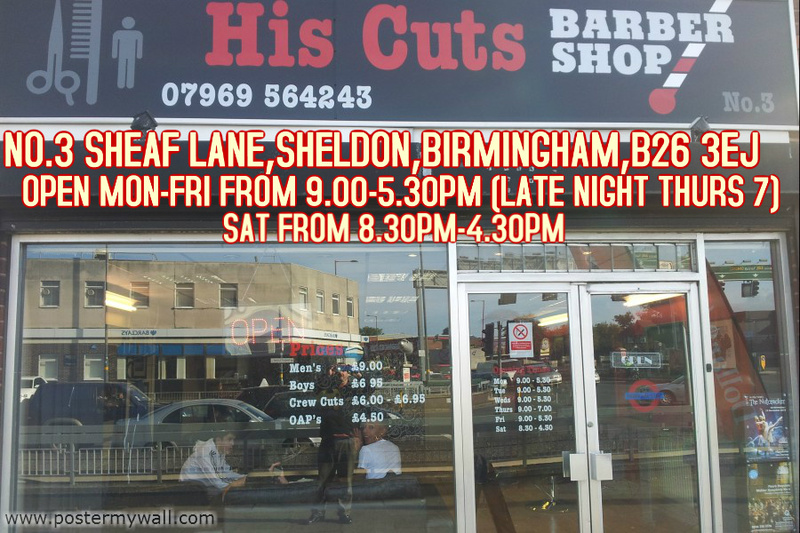 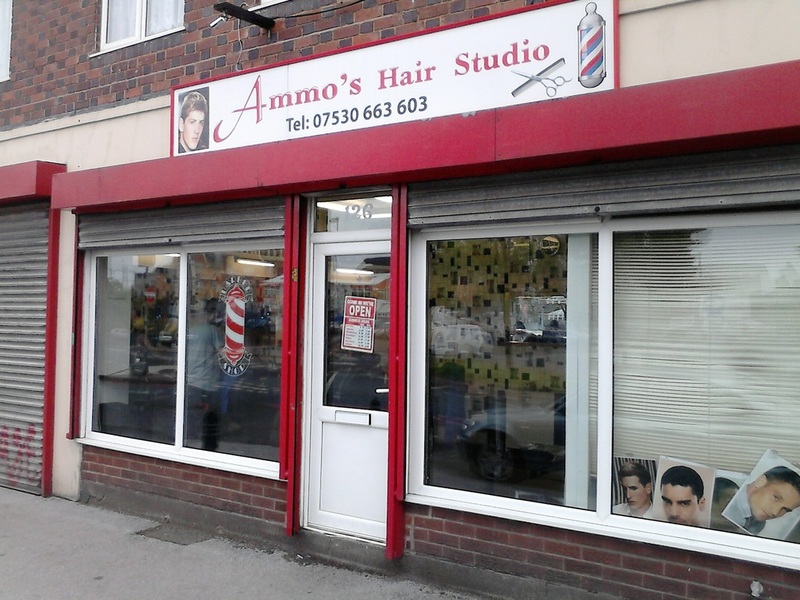 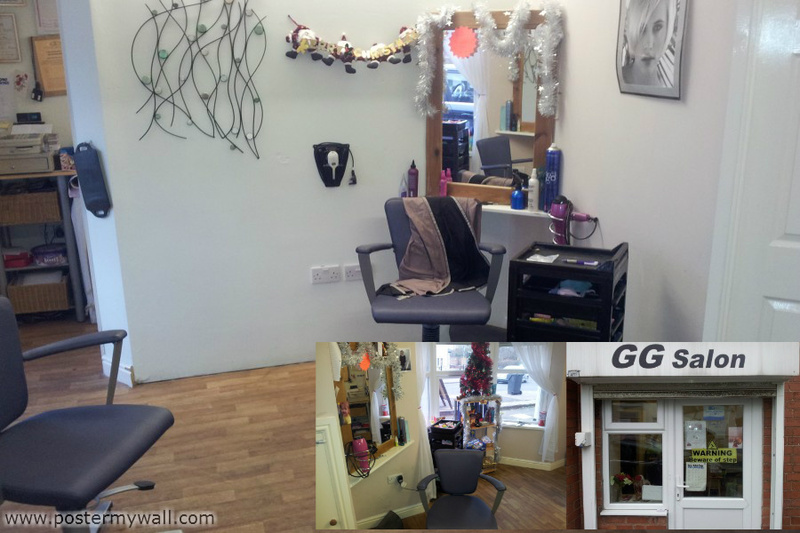 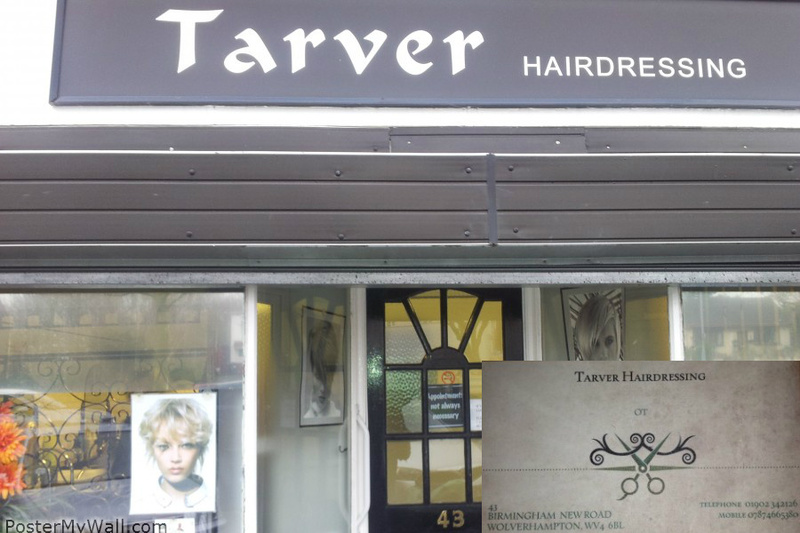 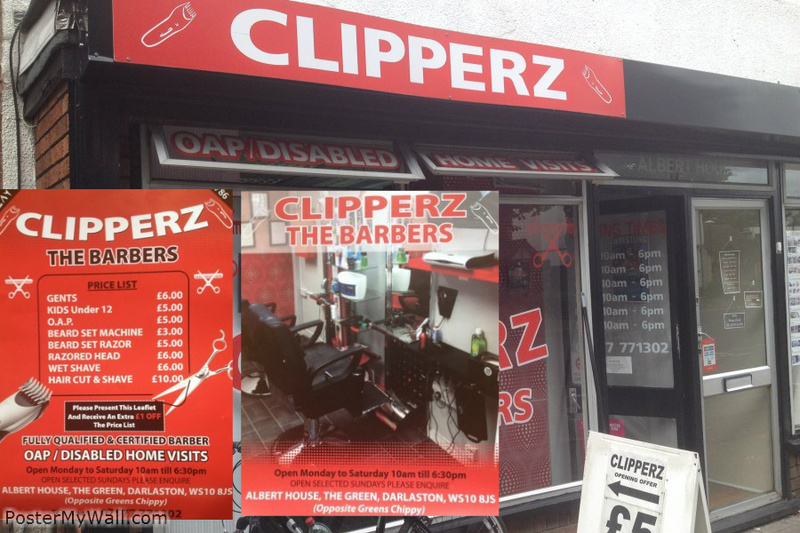 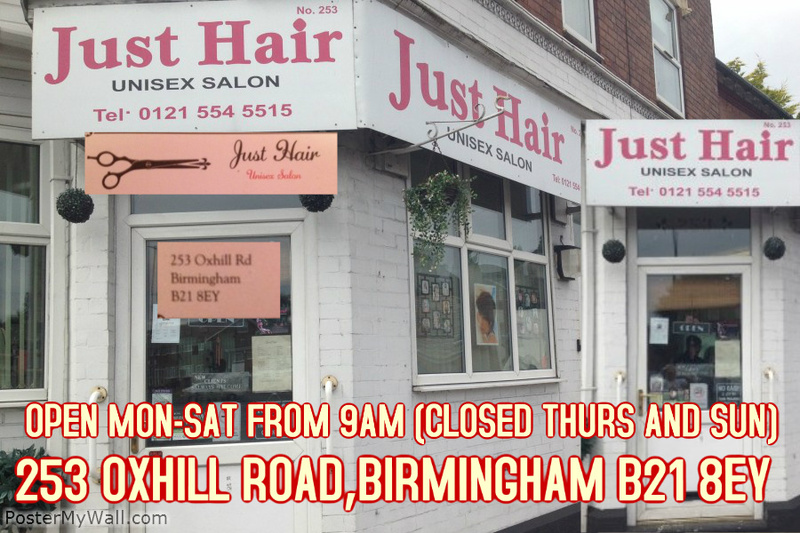 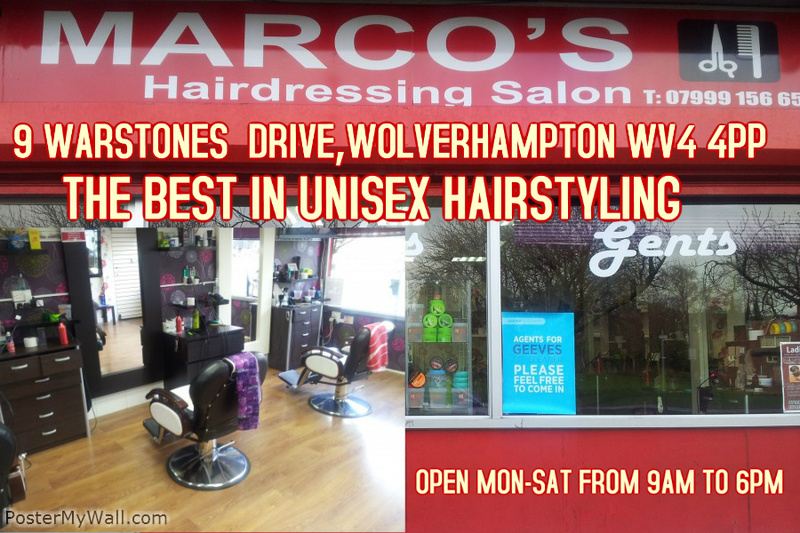 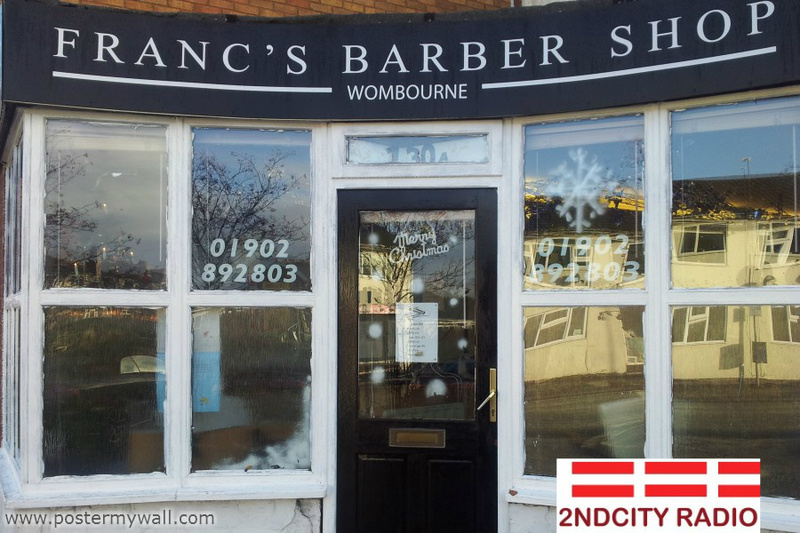 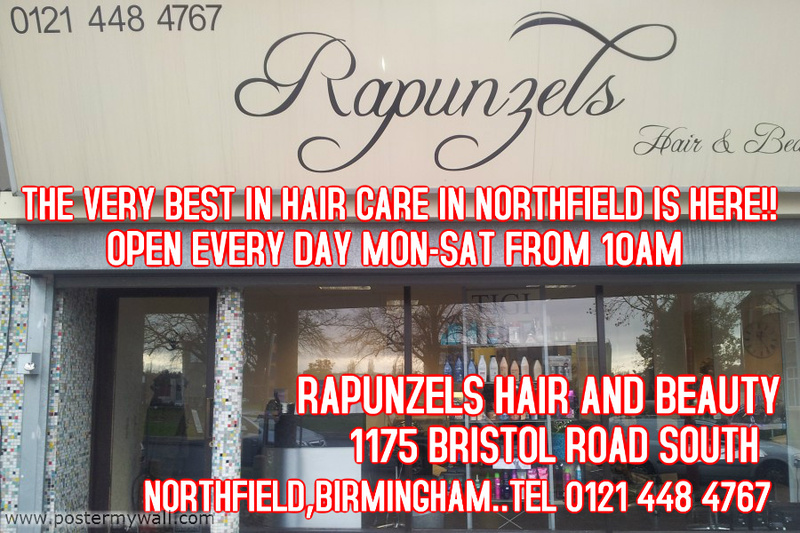 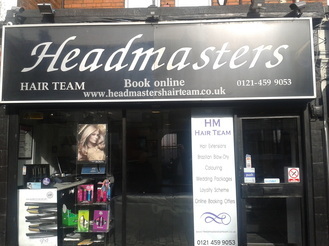 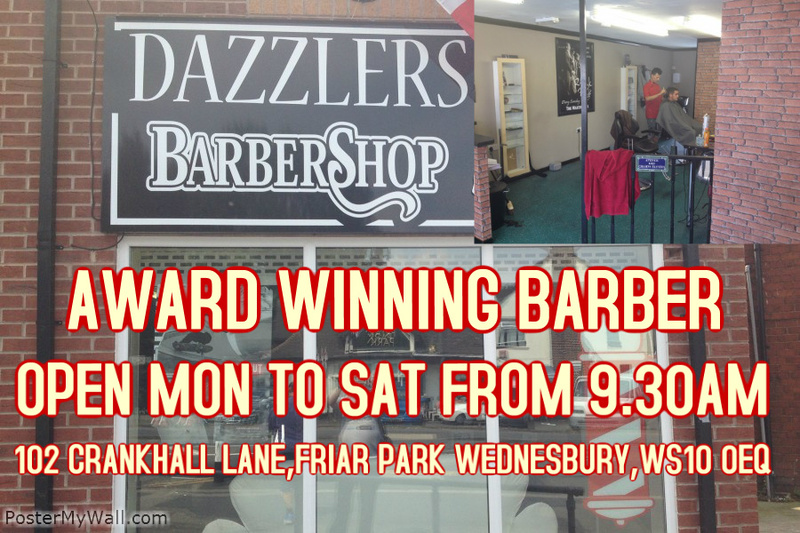 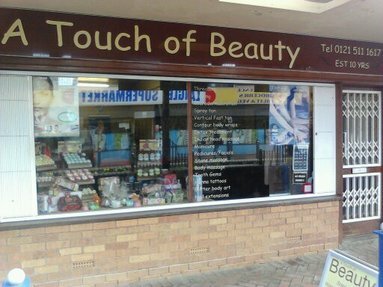 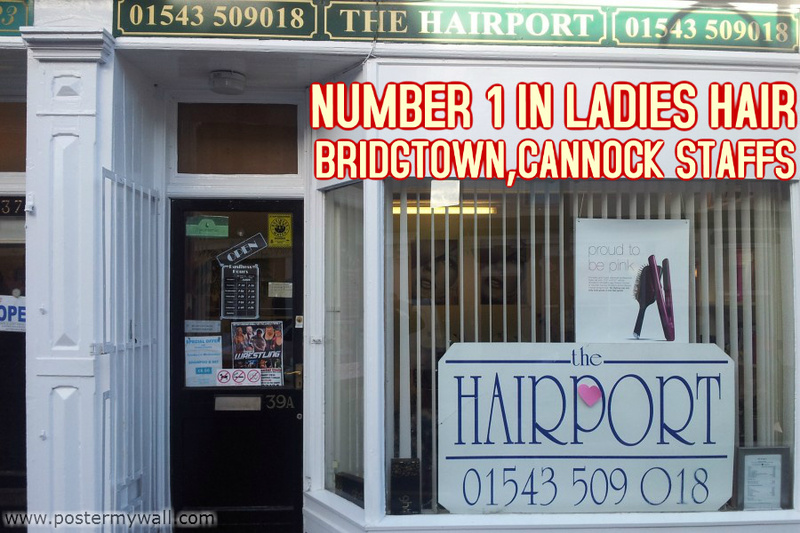 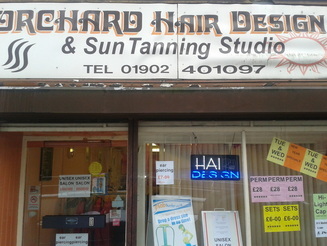 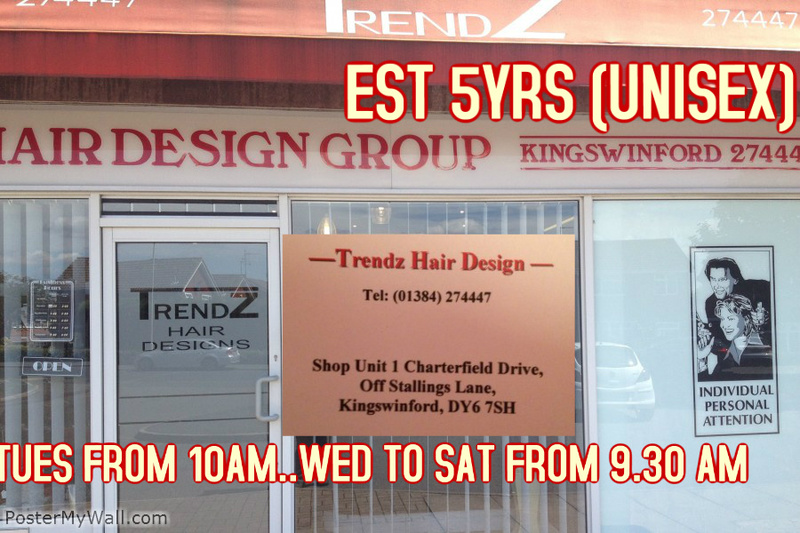 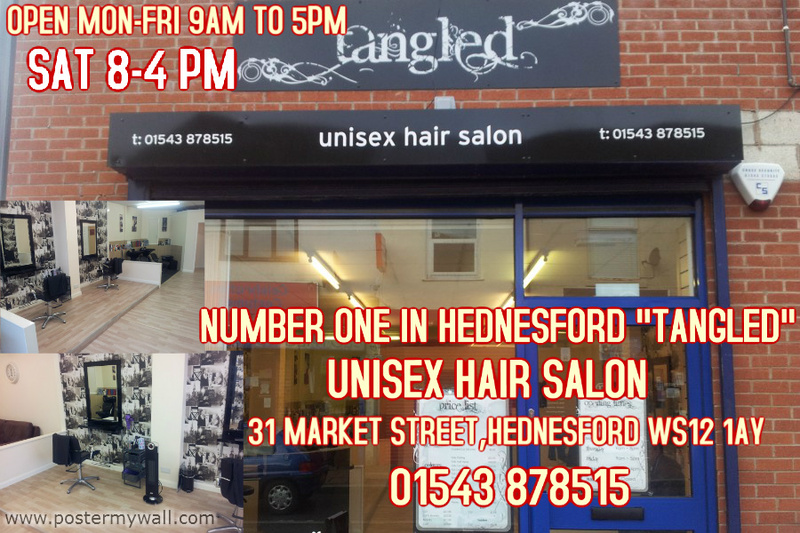 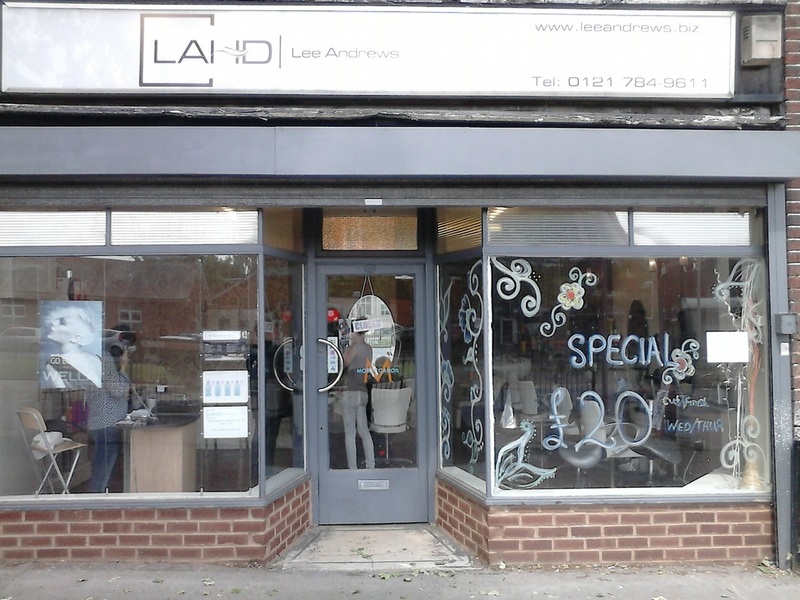 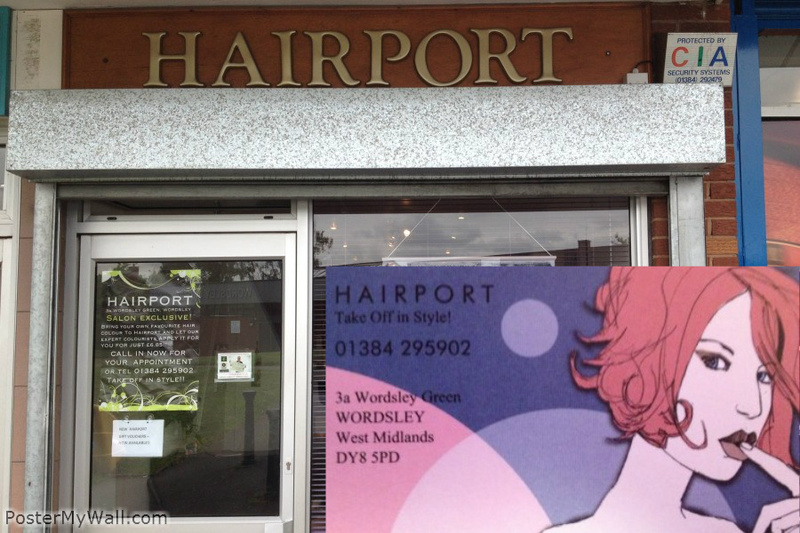 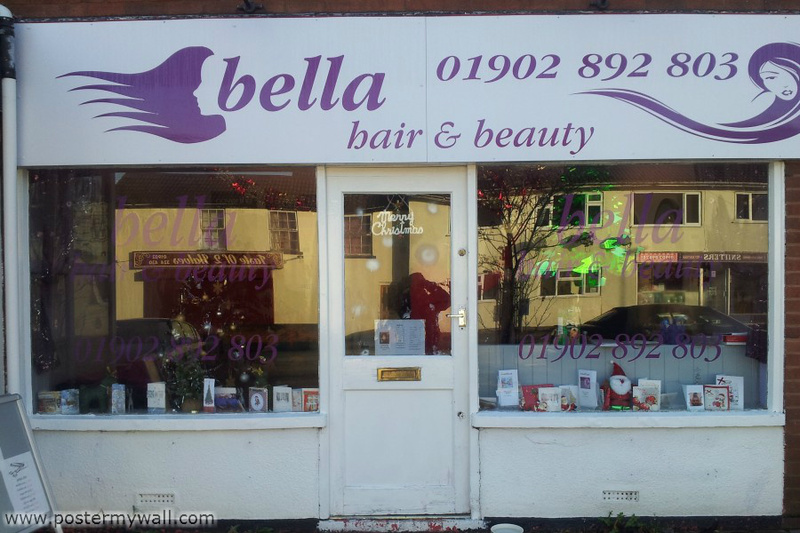 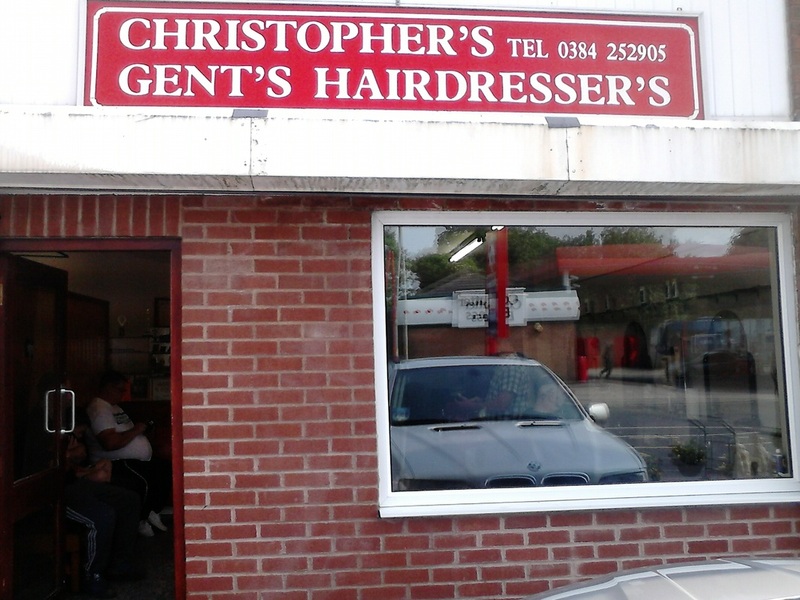 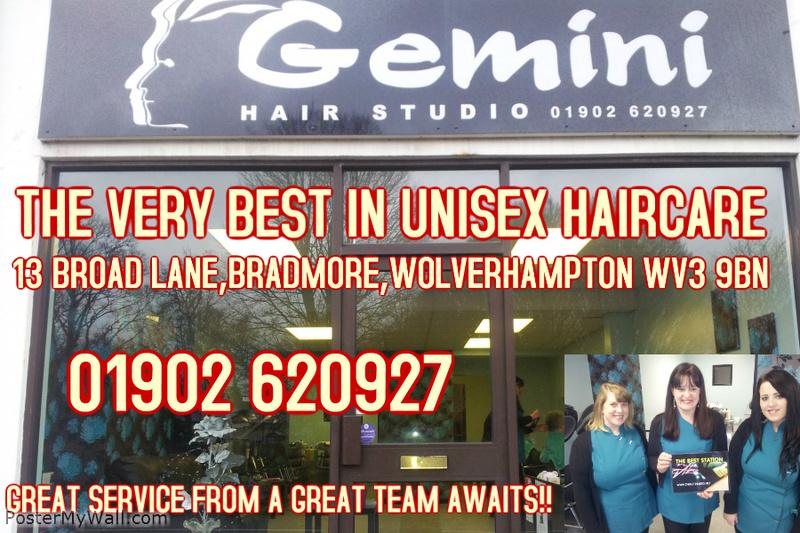 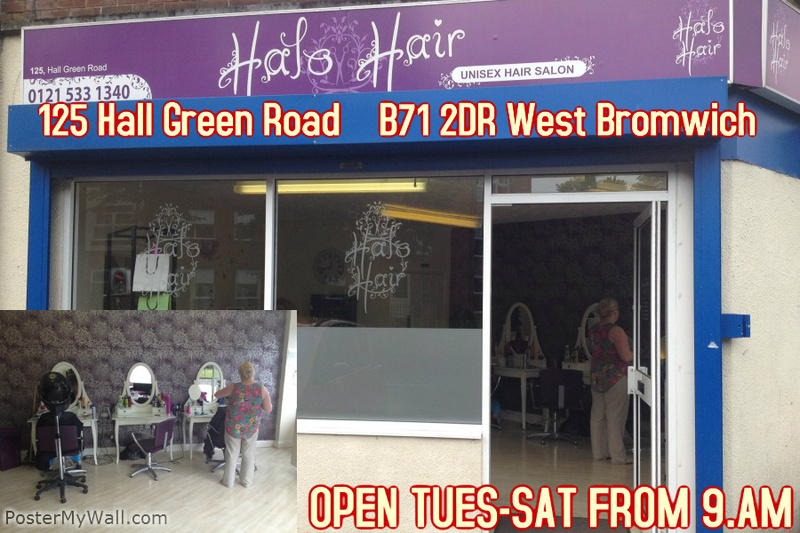 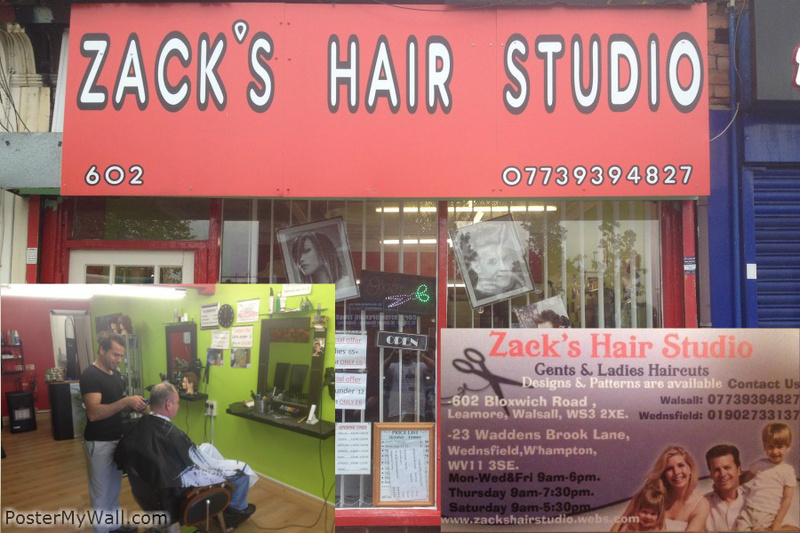 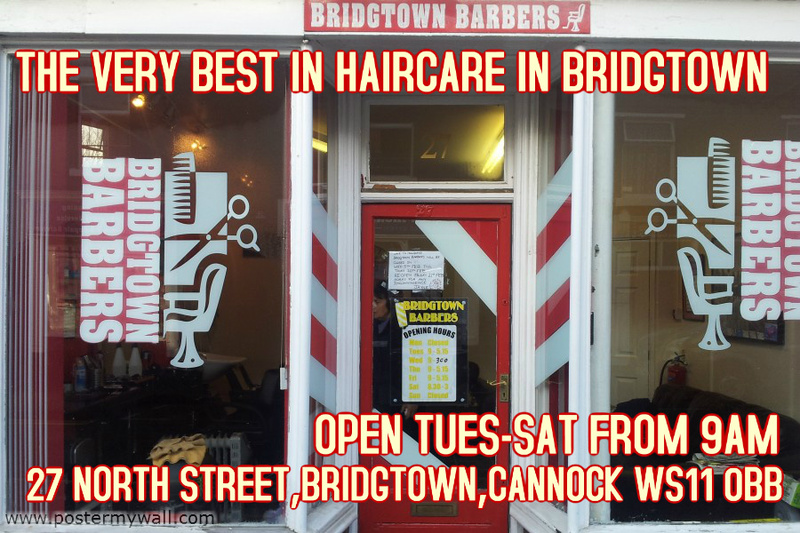 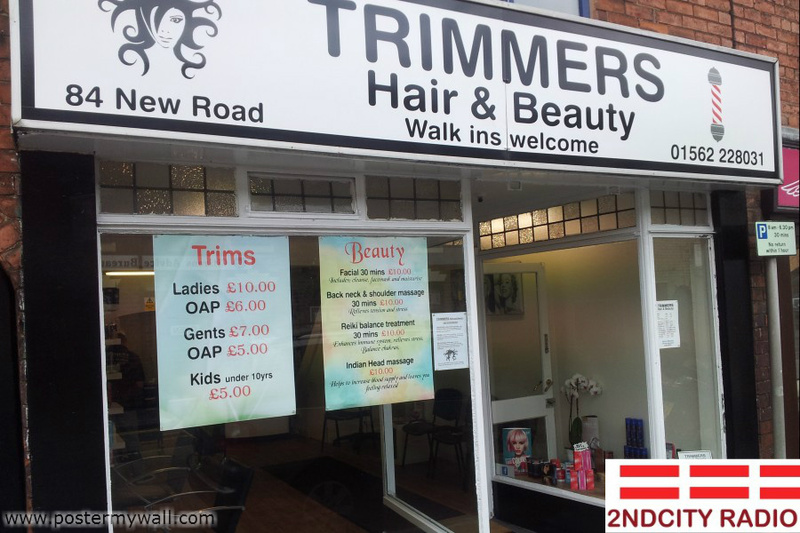 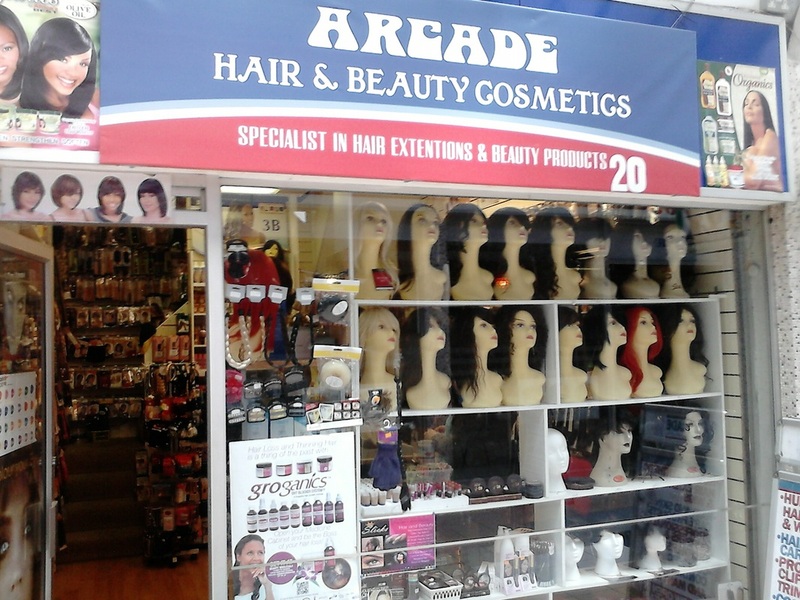 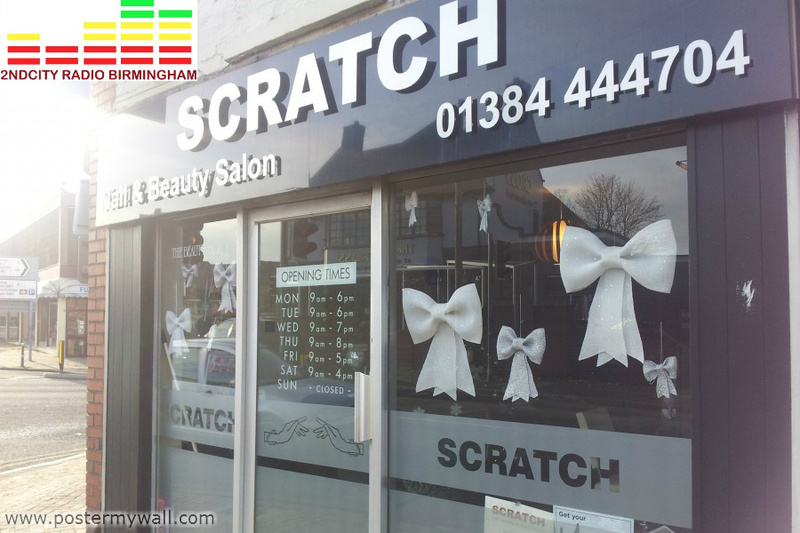 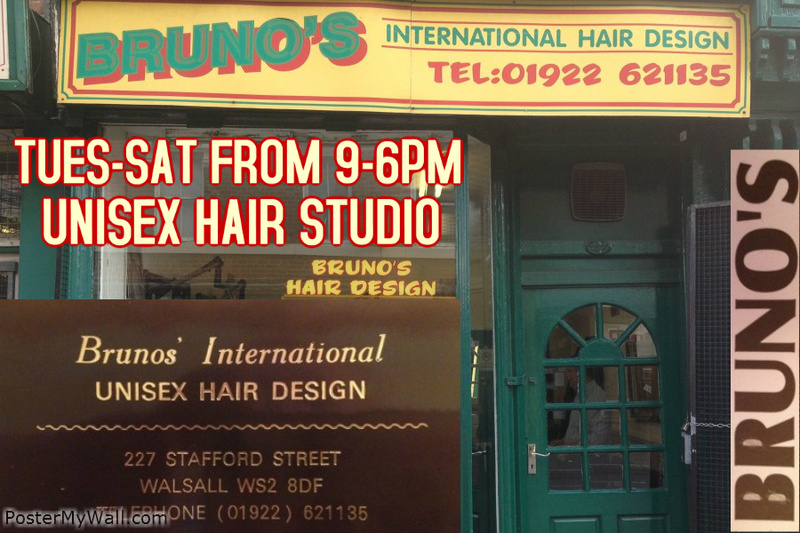 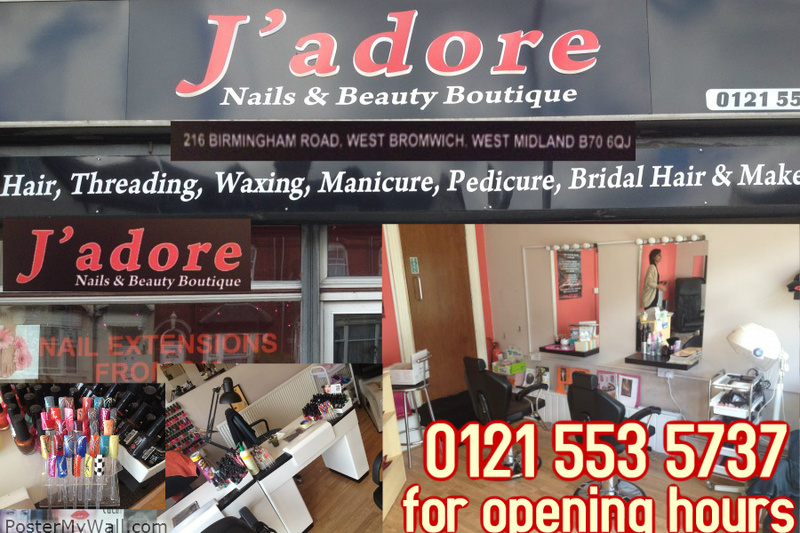 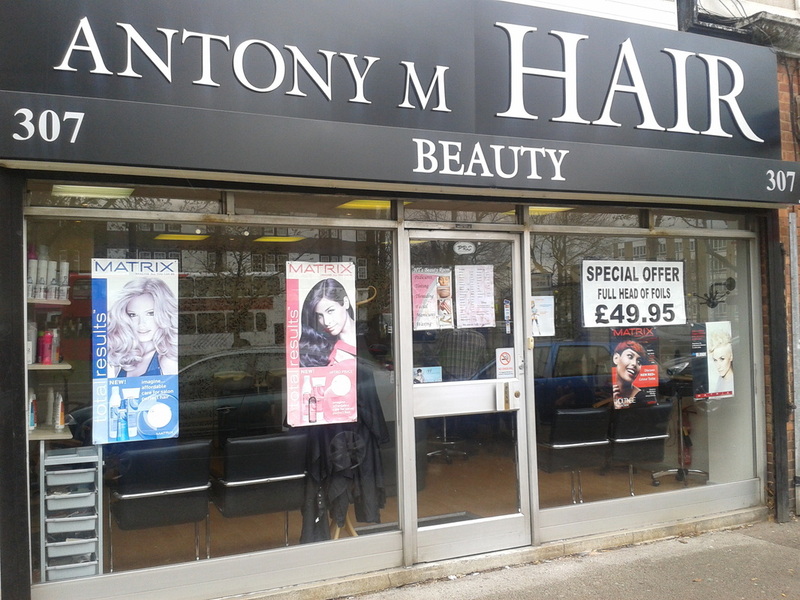 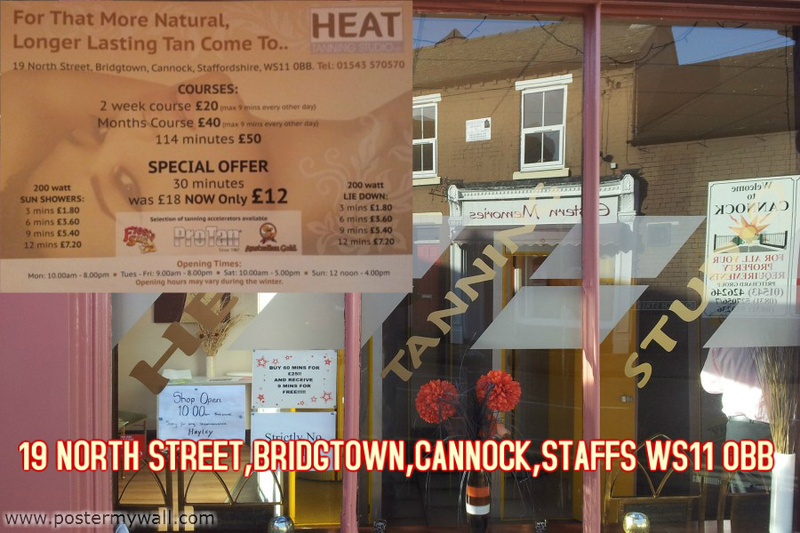 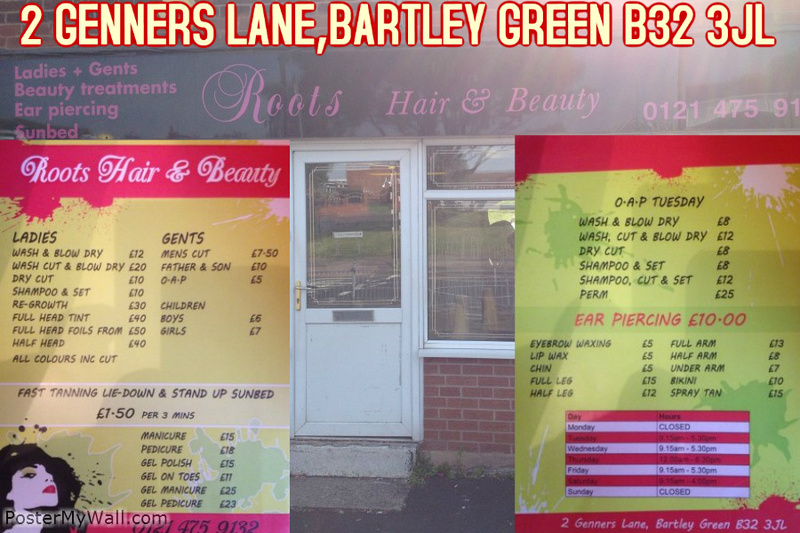 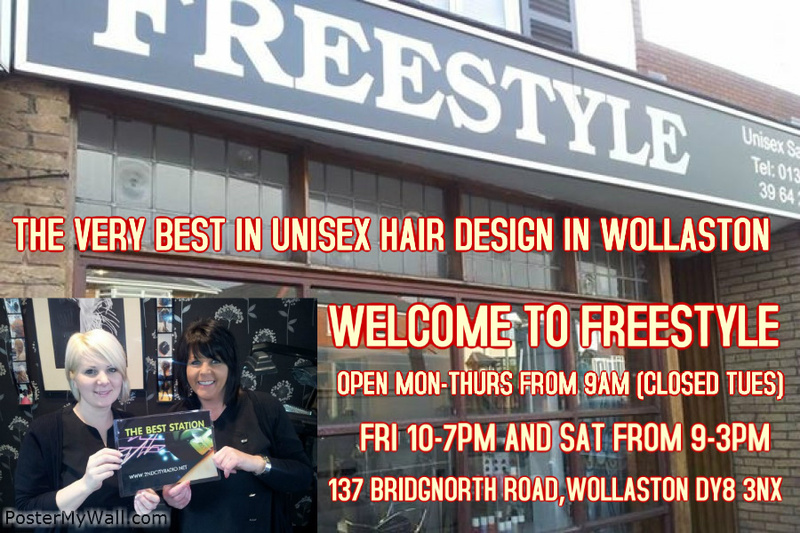 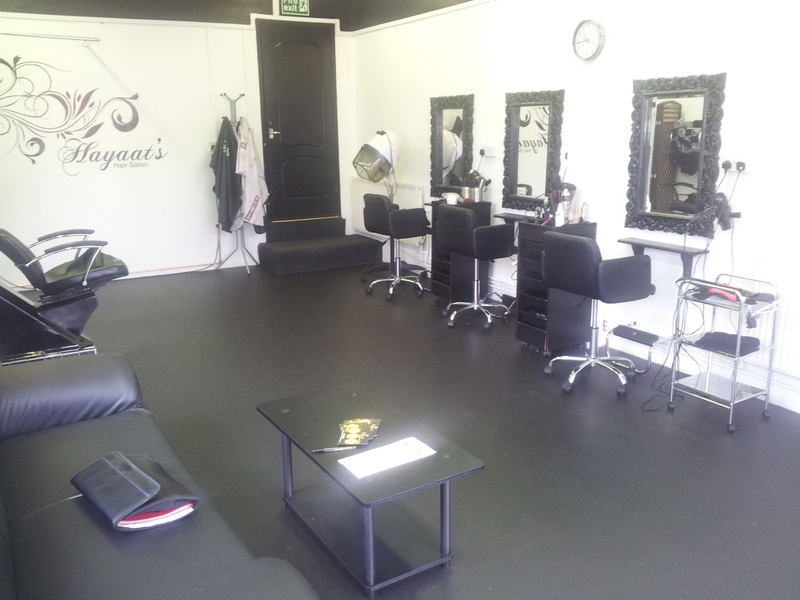 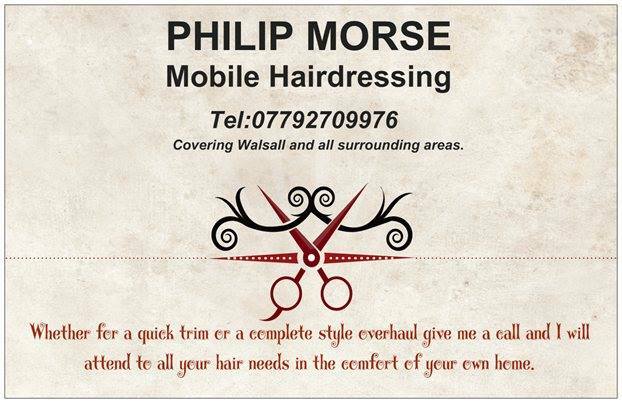 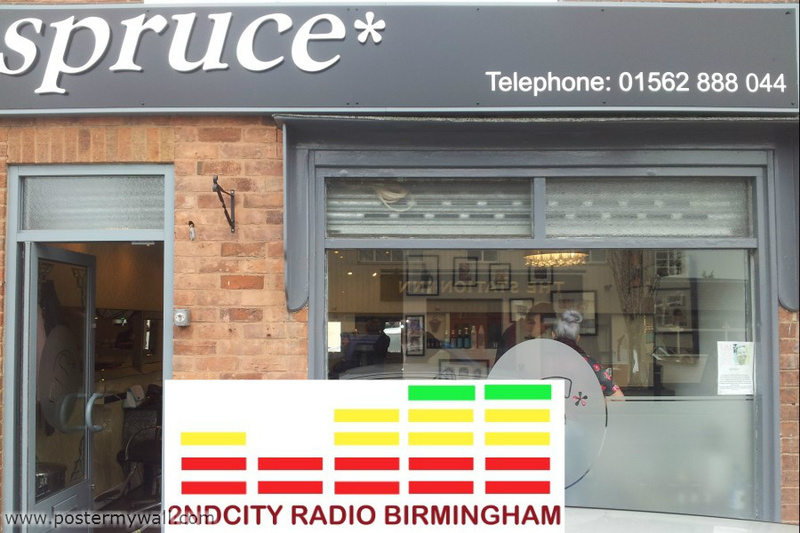 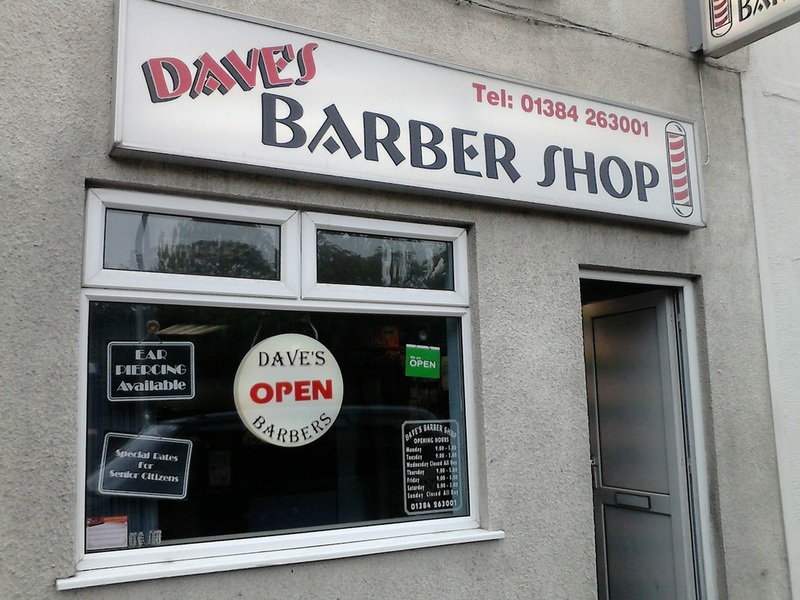 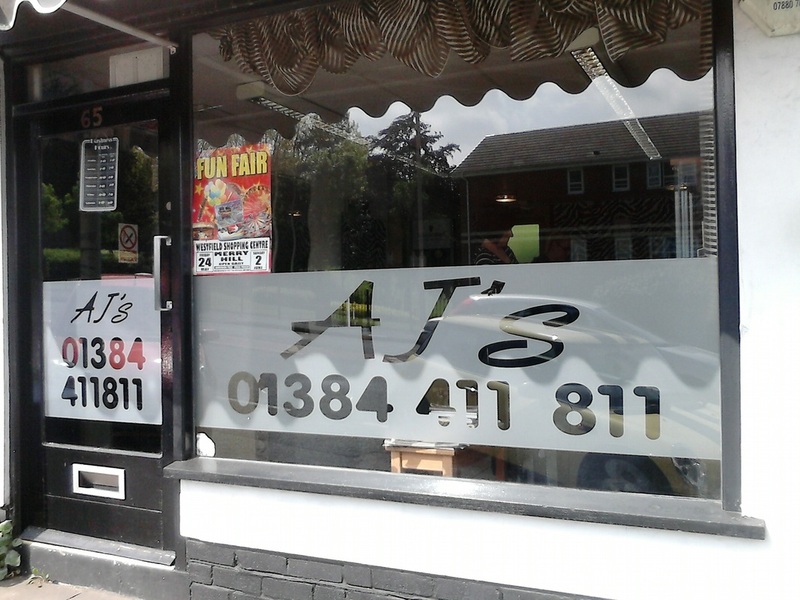 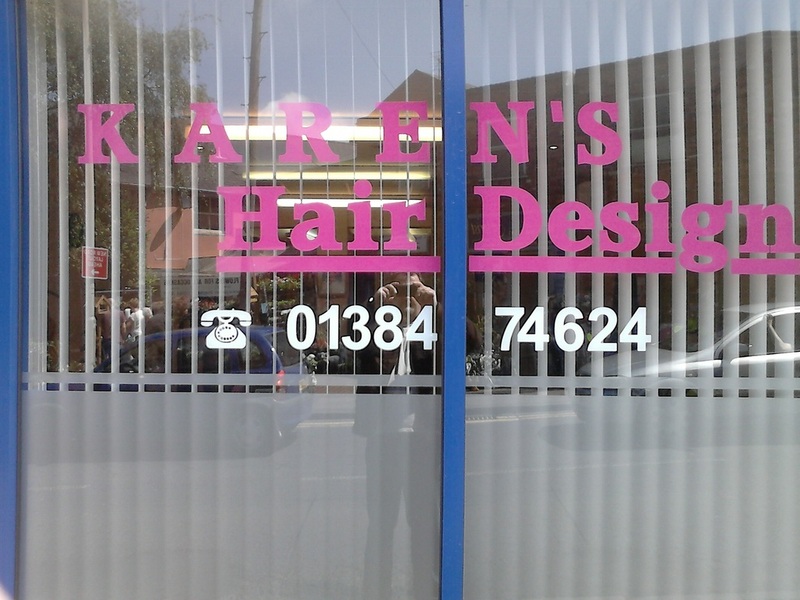 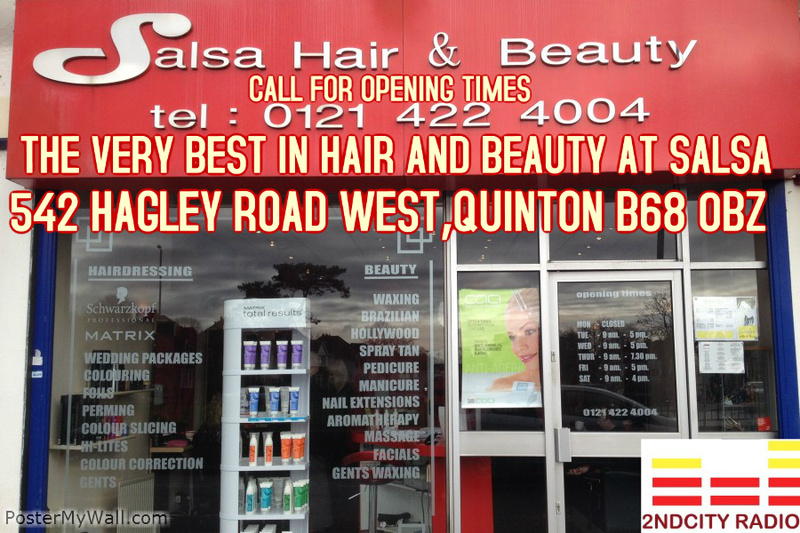 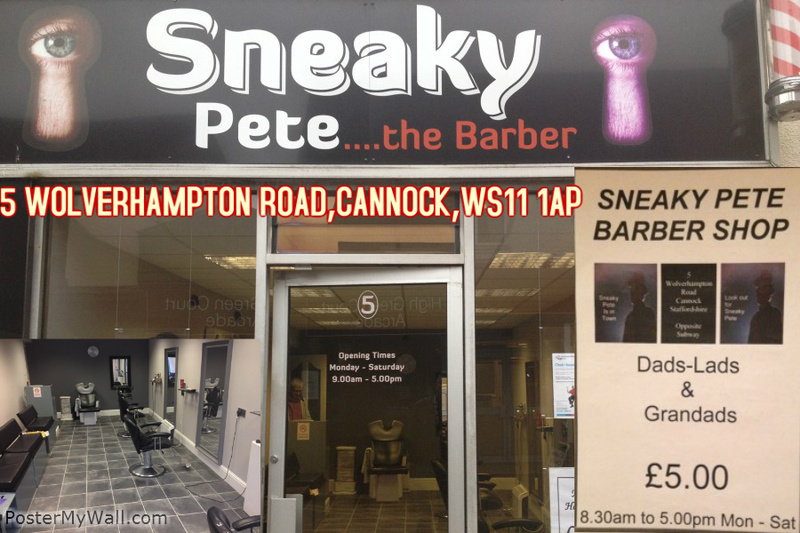 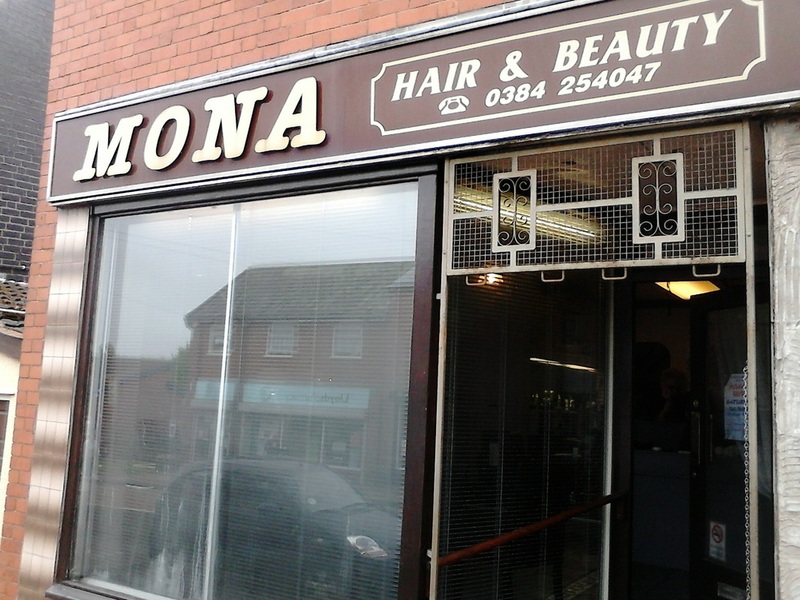 WELCOME TO HAIR 2000..HAIRDRESSING AT AFFORDABLE PRICES...WHY NOT GIVE THE TEAM A CALL ON 0121 422 3213 OR CALL IN AT 103 WOOD LANE,BARTLEY GREEN,BIRMINGHAM,B32 4AG..